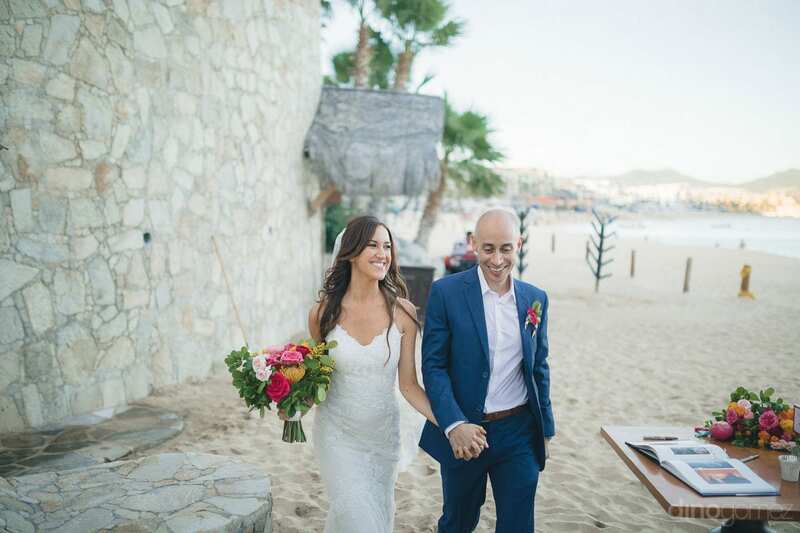 We had such a lovely time shooting these beautiful photographs at Nikki & David’s Destination wedding in Cabo! 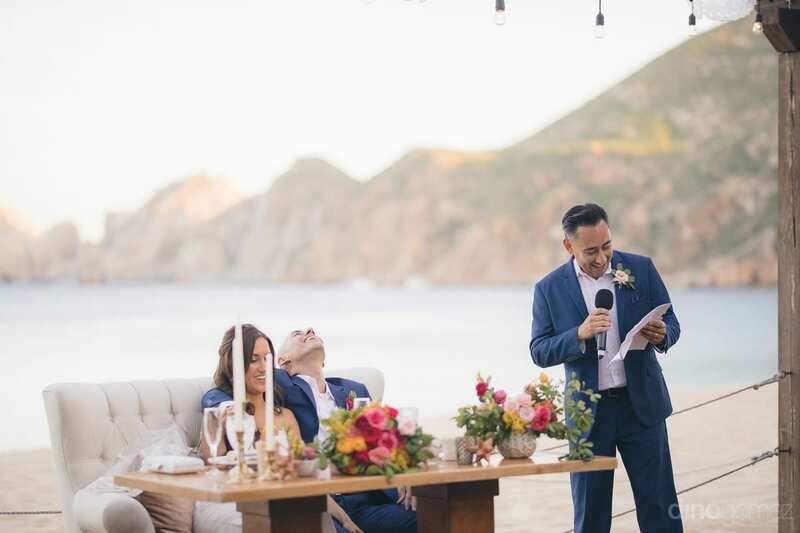 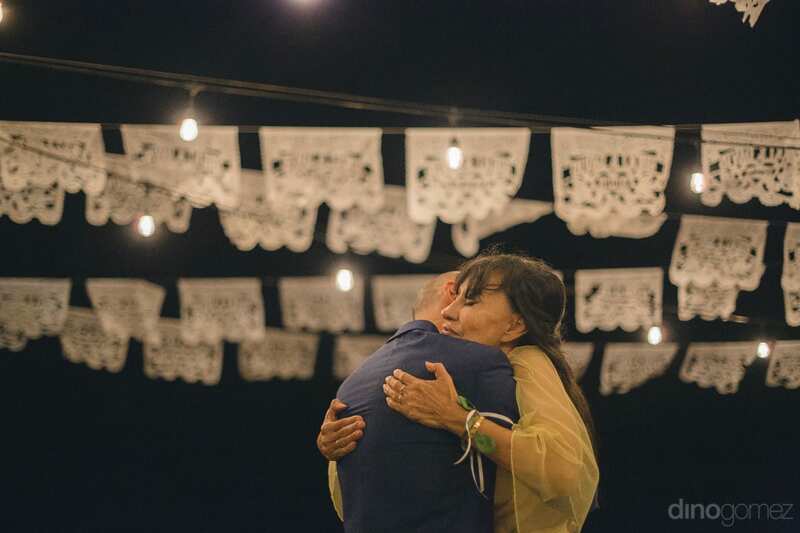 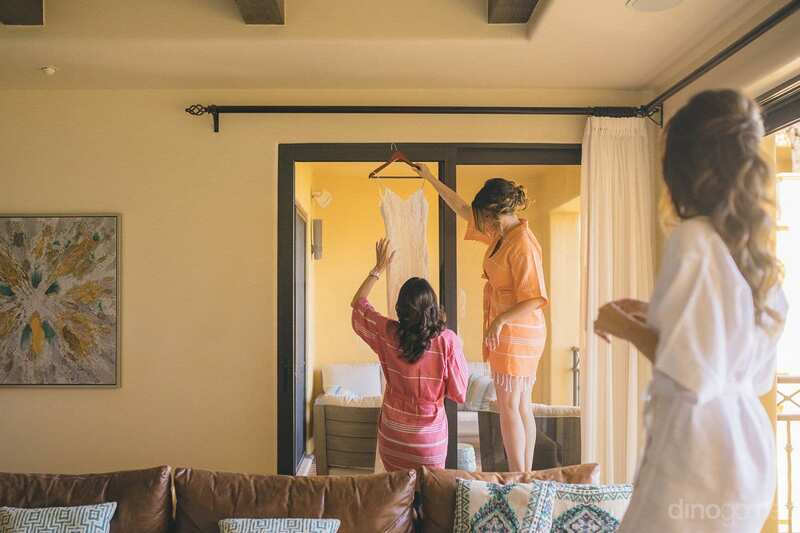 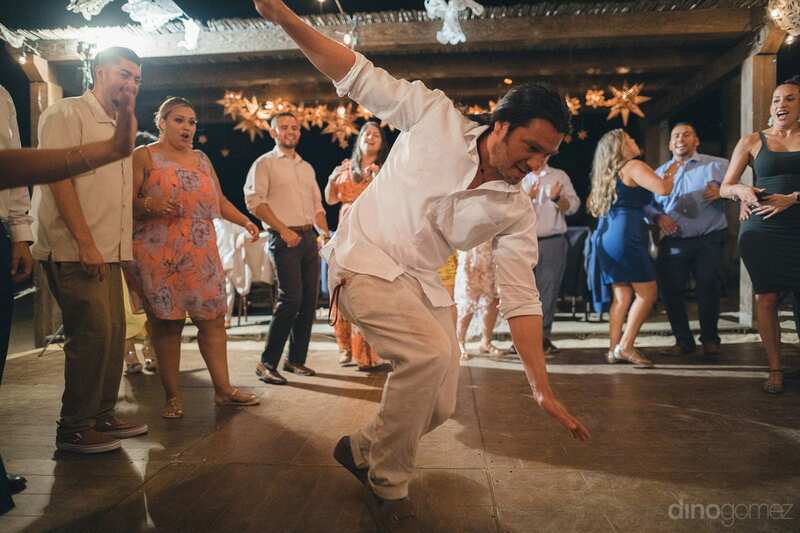 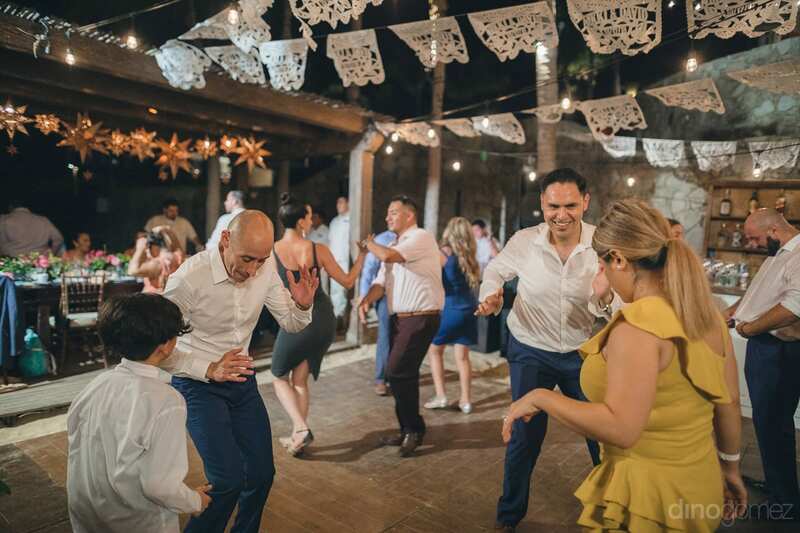 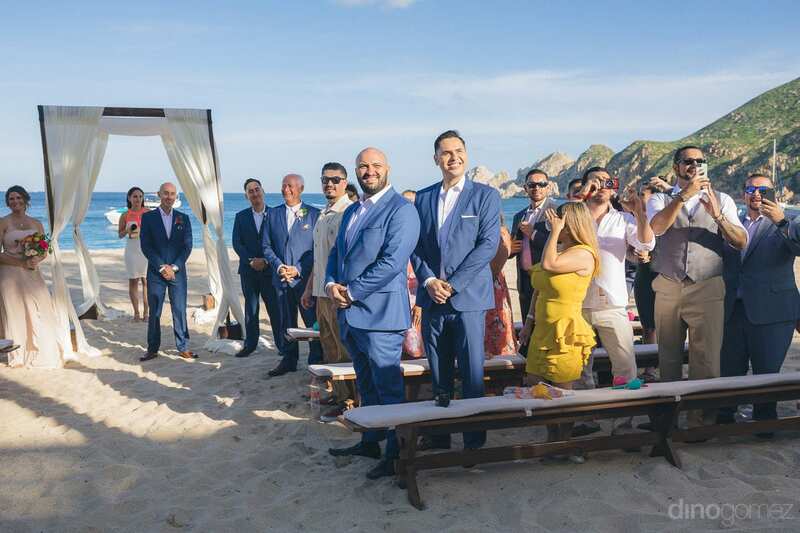 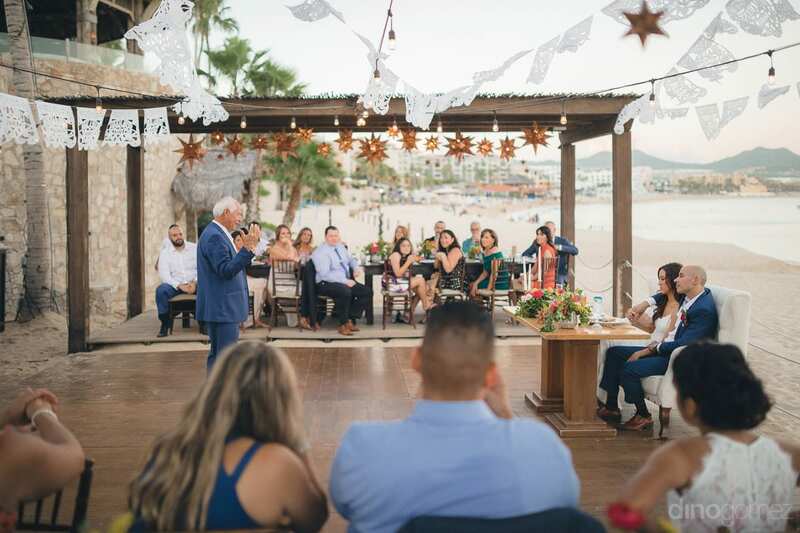 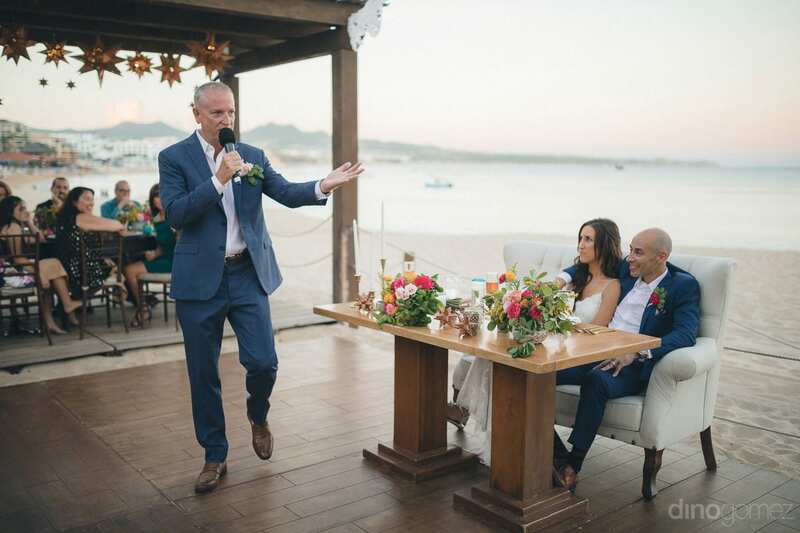 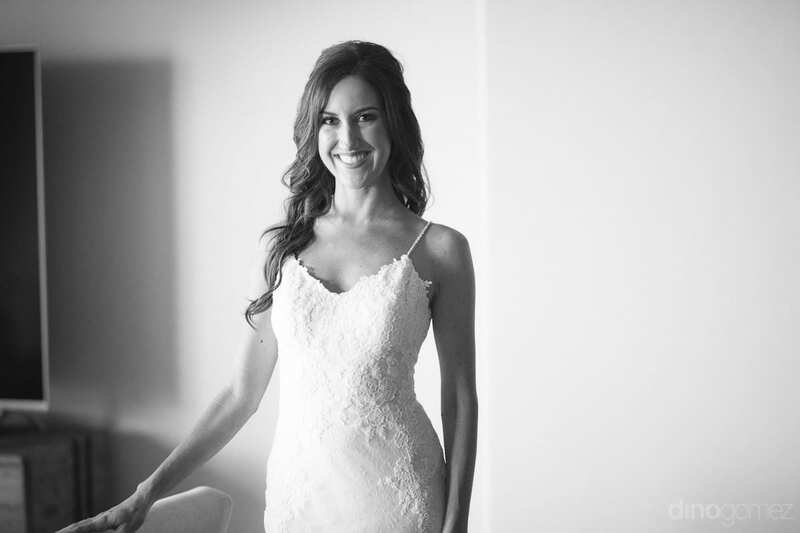 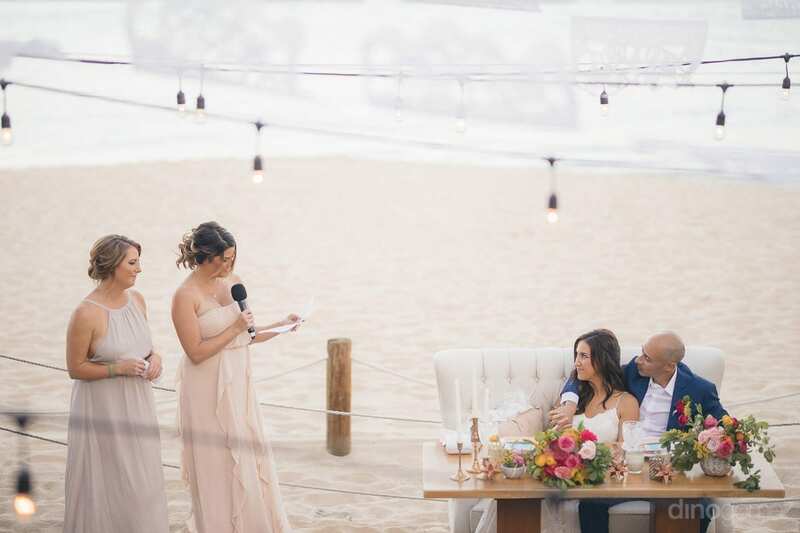 Destination Wedding Coordinator in Cabo Fatima Falcon from Momentos Weddings. 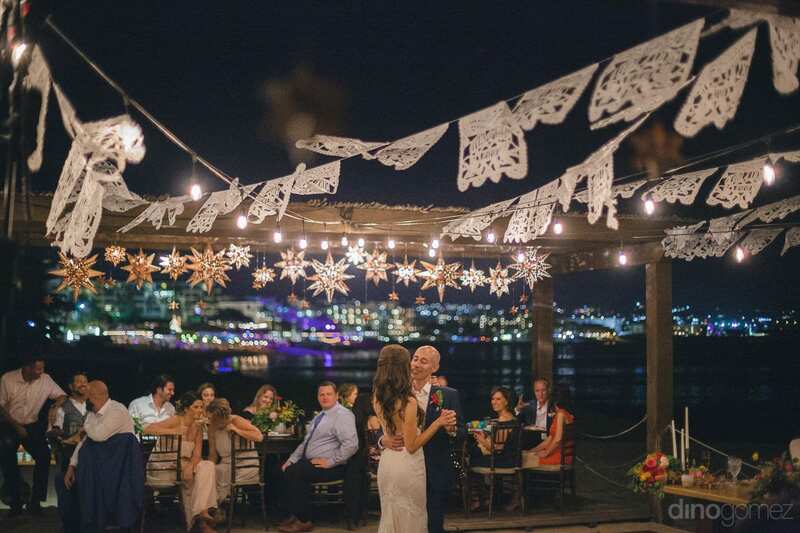 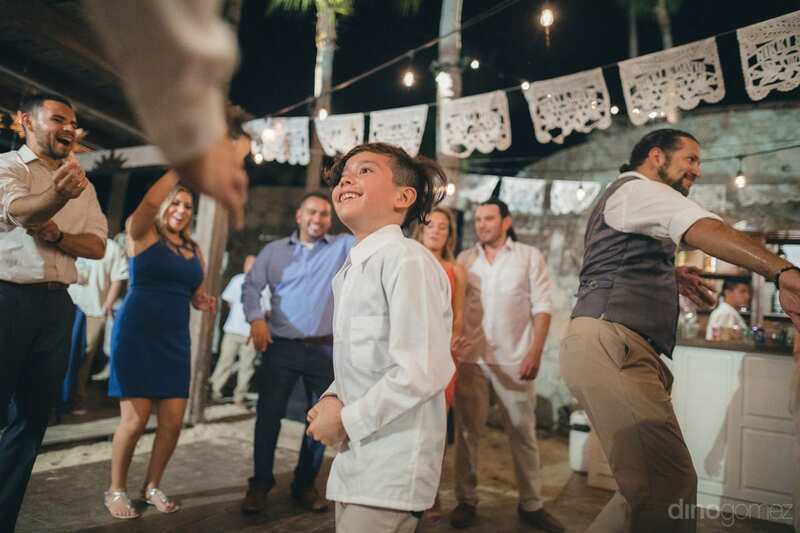 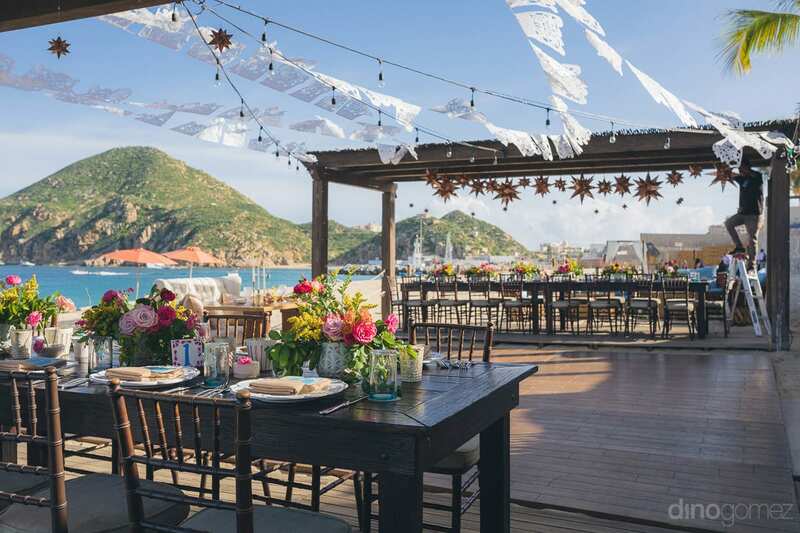 Fantastic Wedding venue in Cabo Hacienda Cocina y Cantina. 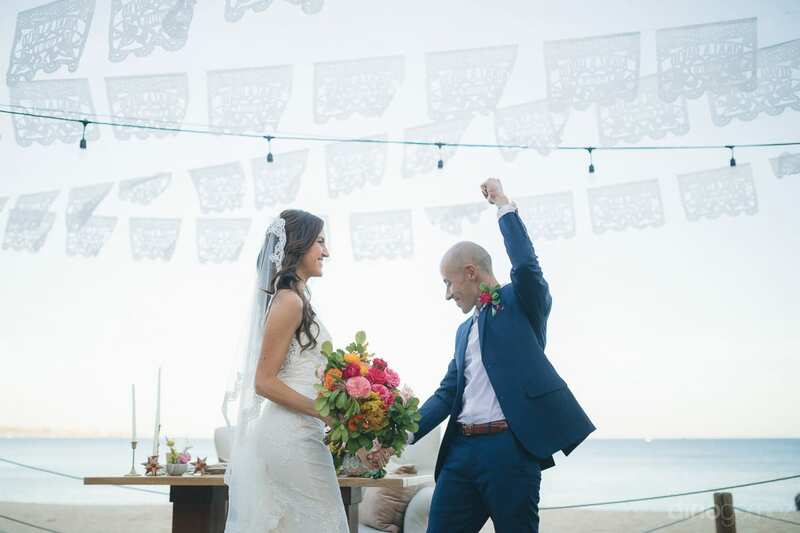 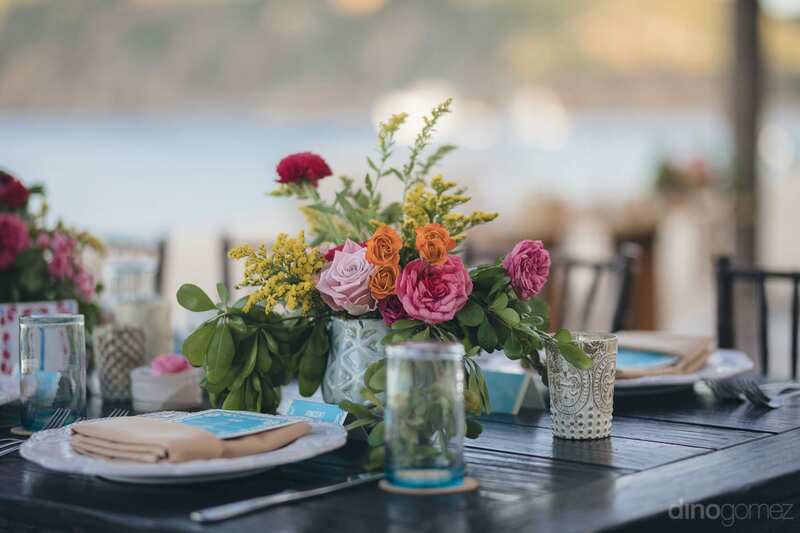 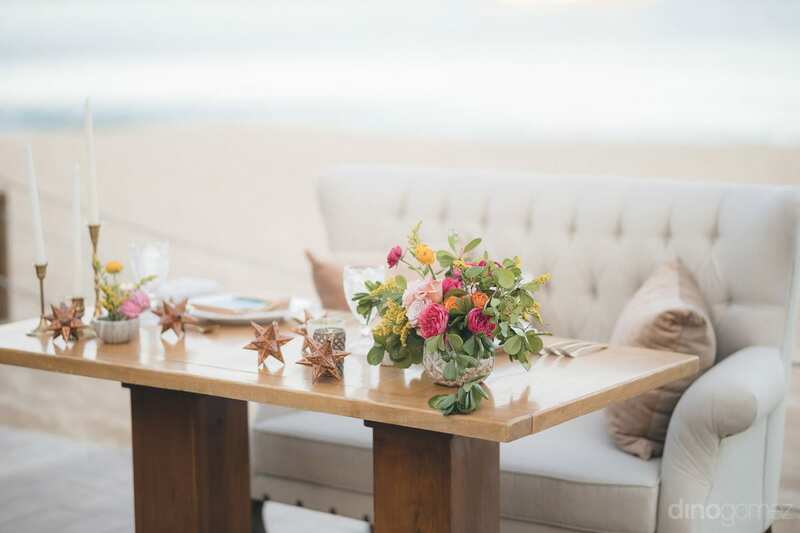 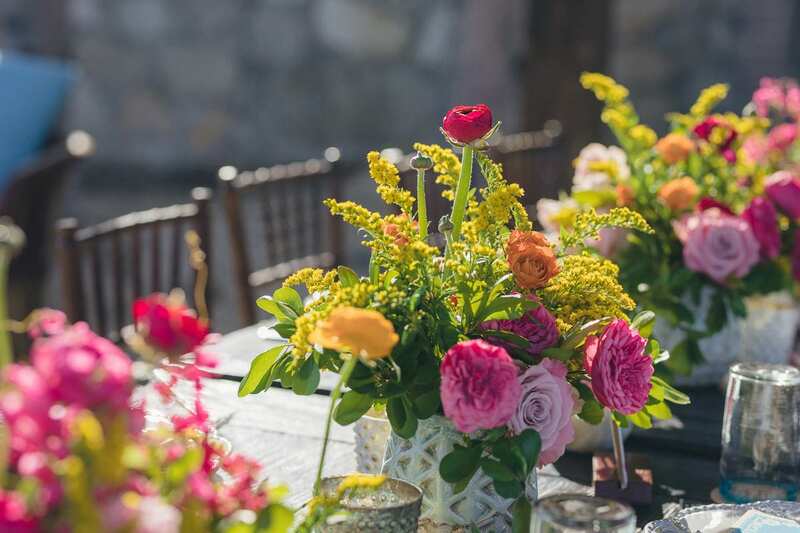 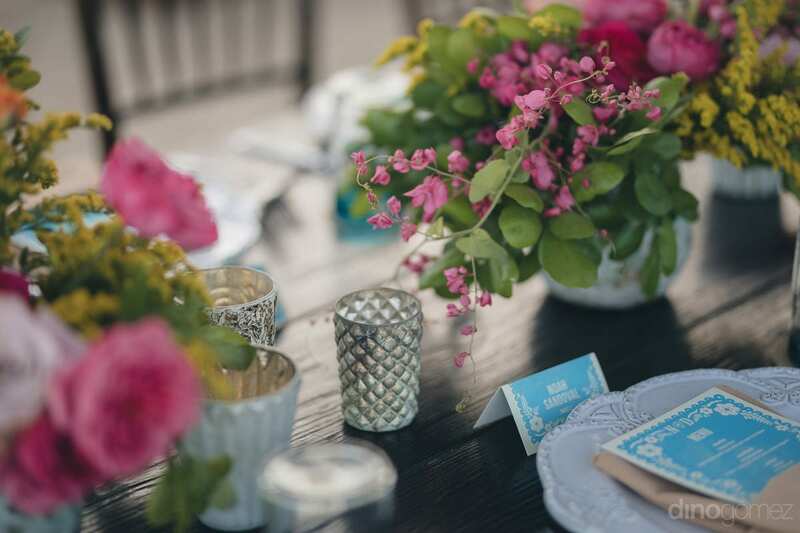 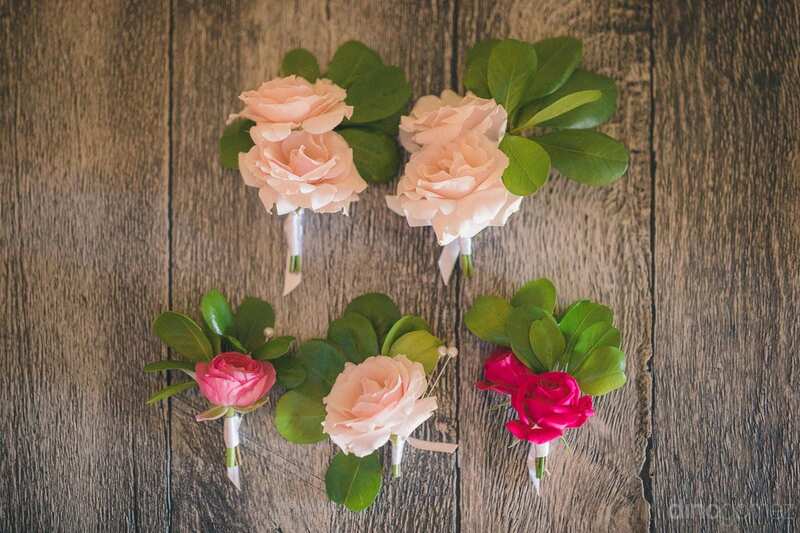 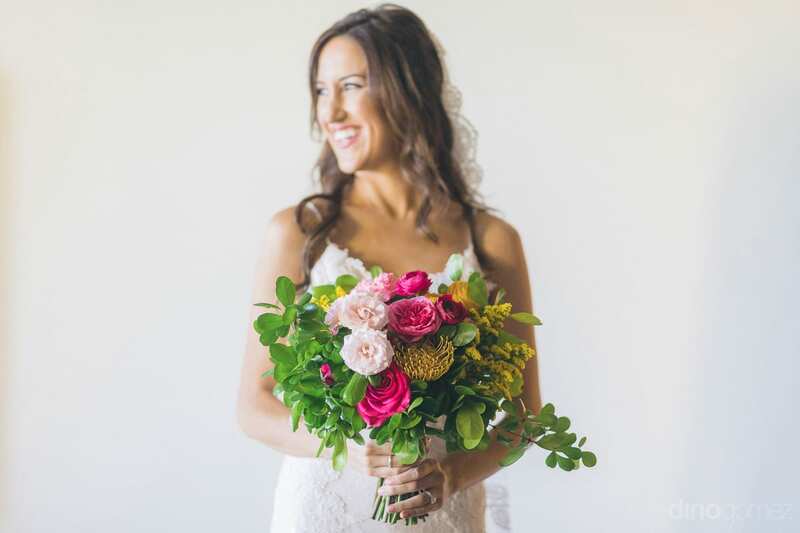 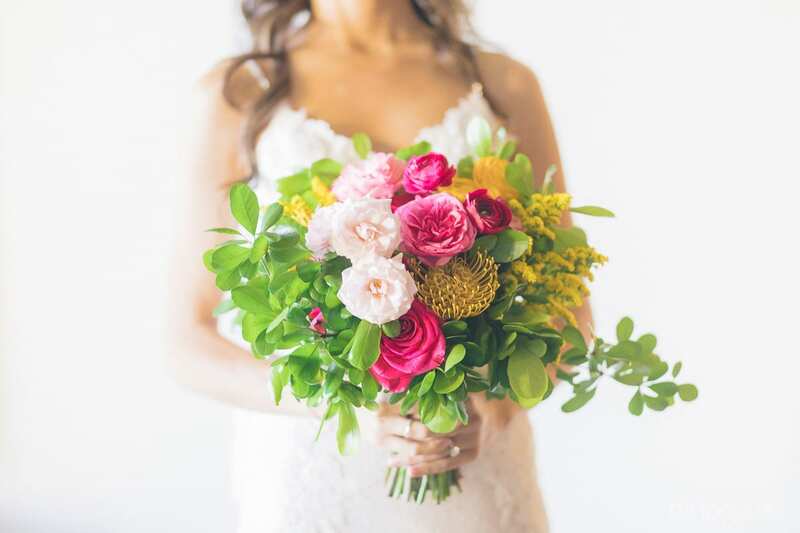 Gorgeous Floral Design & Rentals in Cabo by Let It Be. 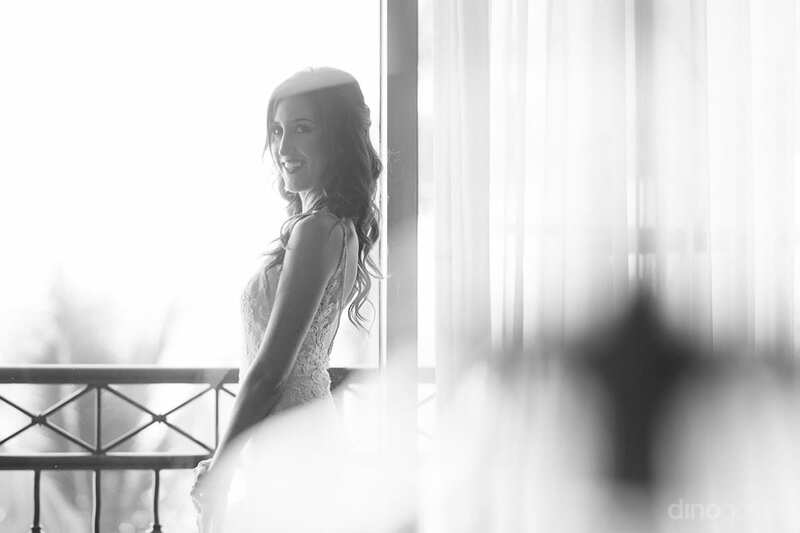 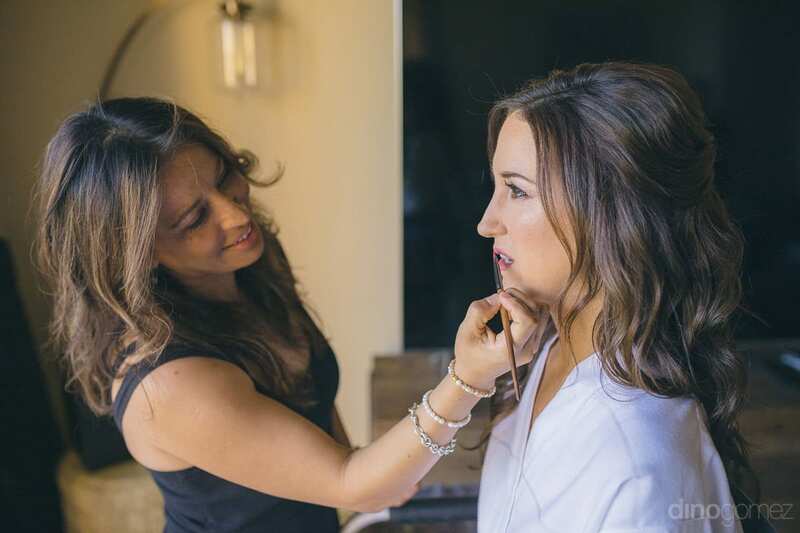 Hair Stylist & Makeup Artist in Cabo San Lucas Olga Bustos. 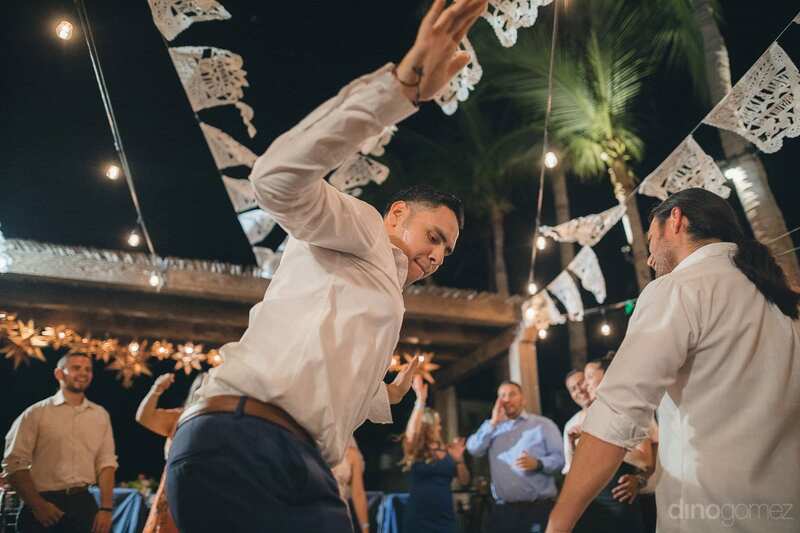 Music and DJ specialist in Cabo Adan Mijares. 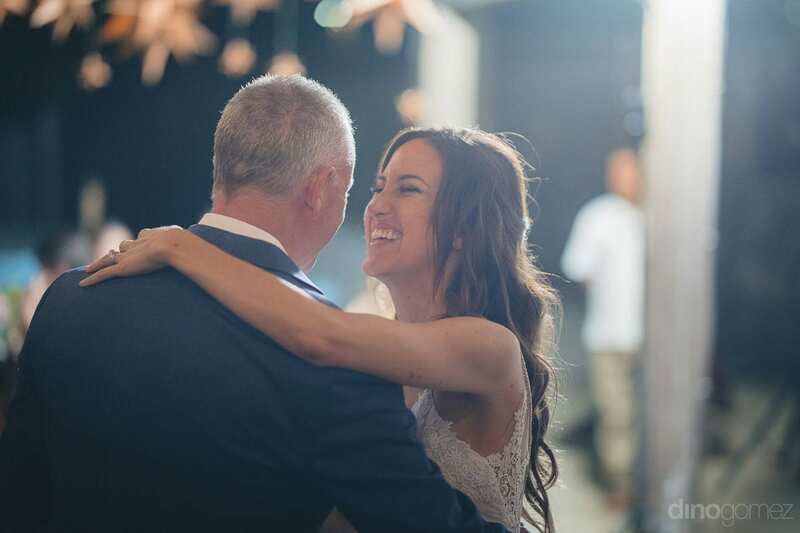 Workplaces are no more limited to only work; some lucky people also find the love of their life at their workplace. 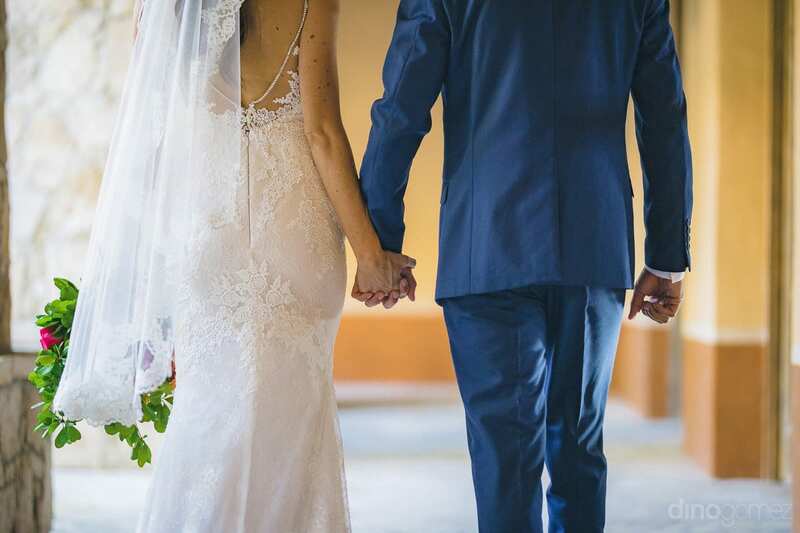 And, our special couple is the best example of this trend. 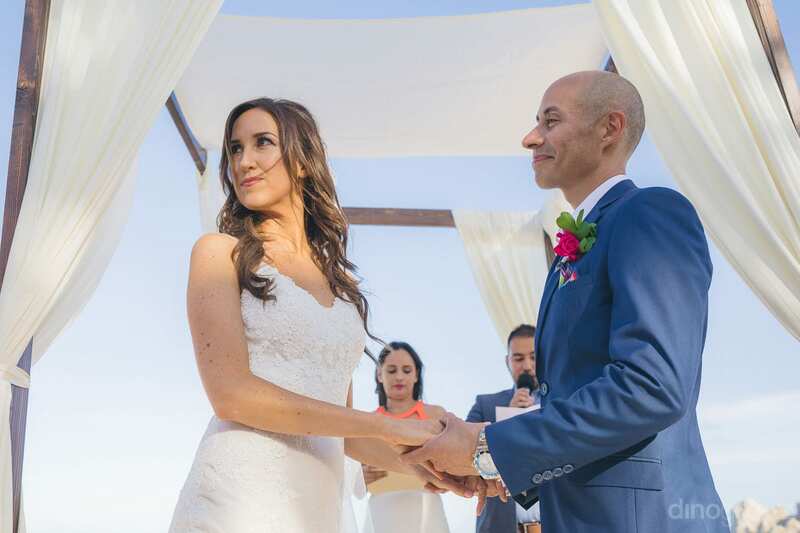 Nikki and David met at work and their meeting turned their whole world upside down. 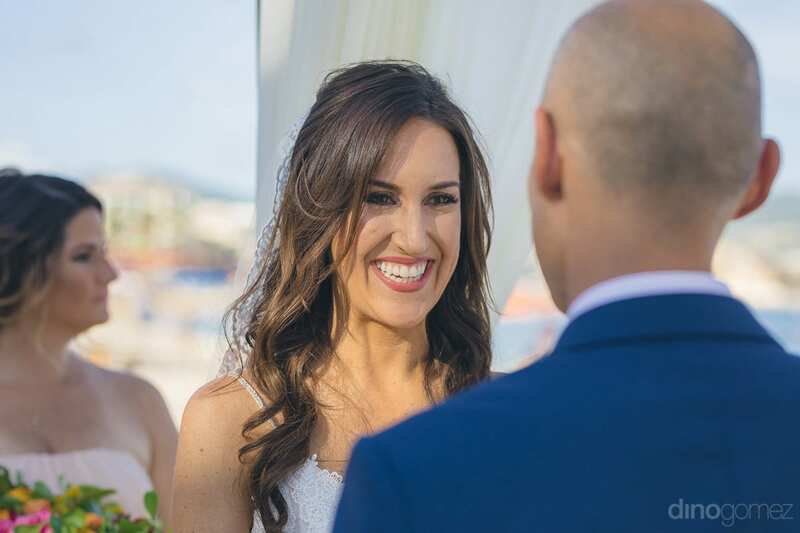 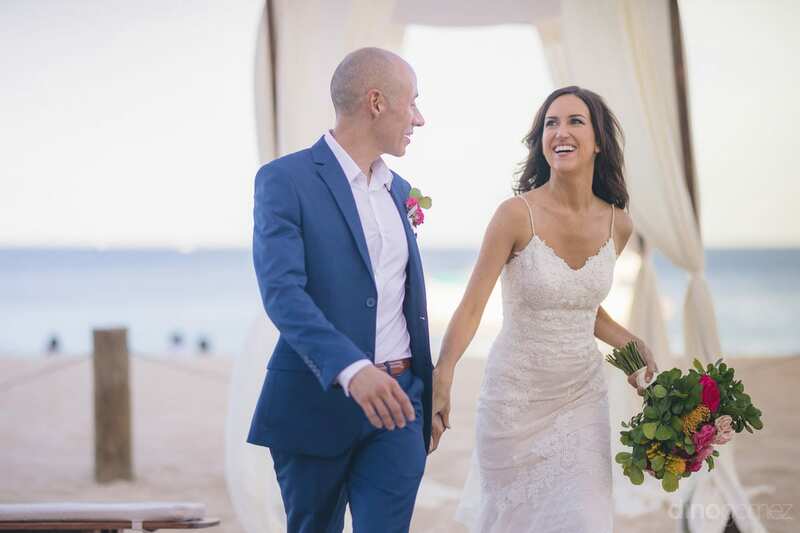 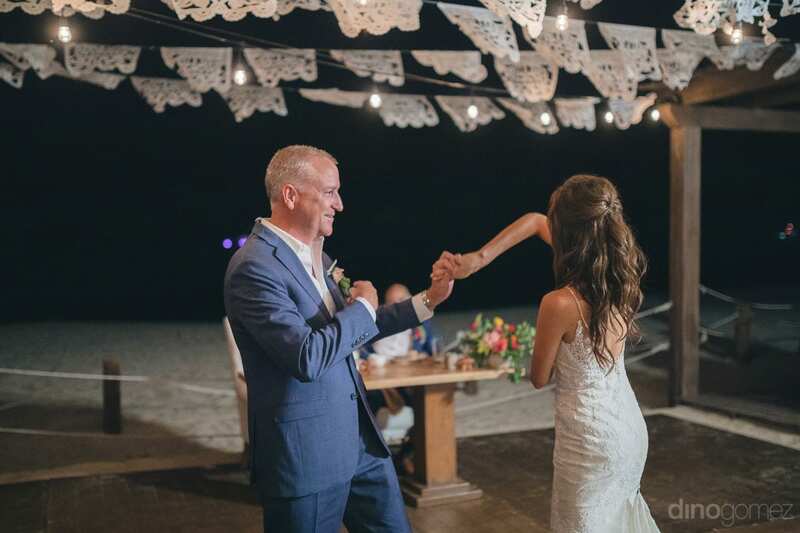 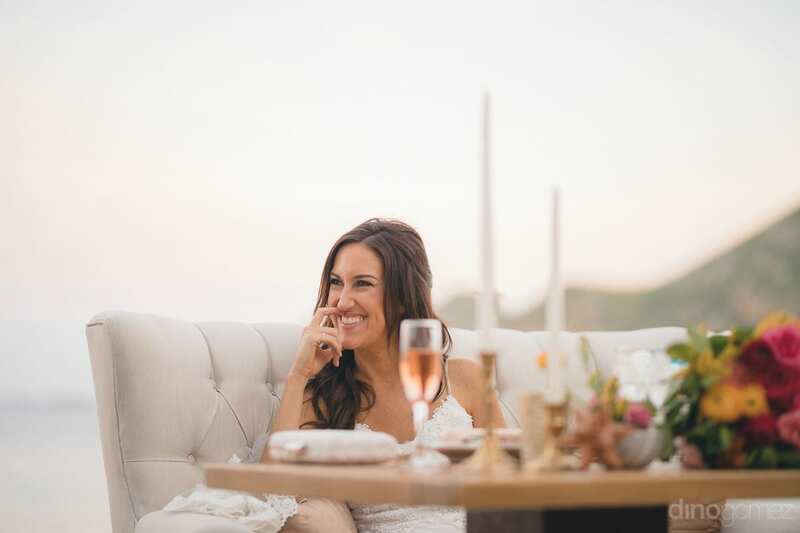 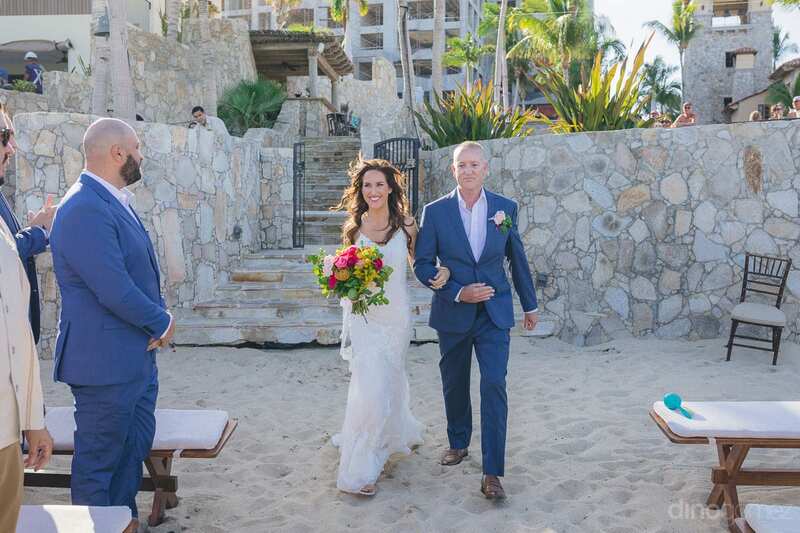 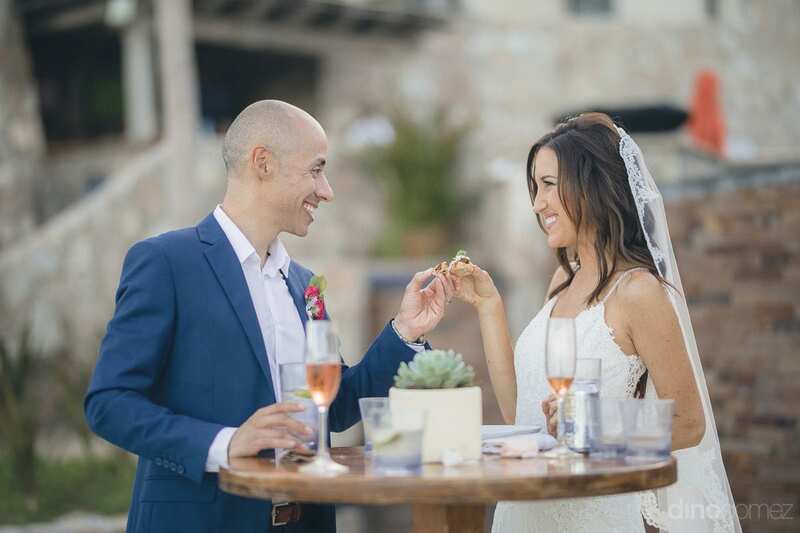 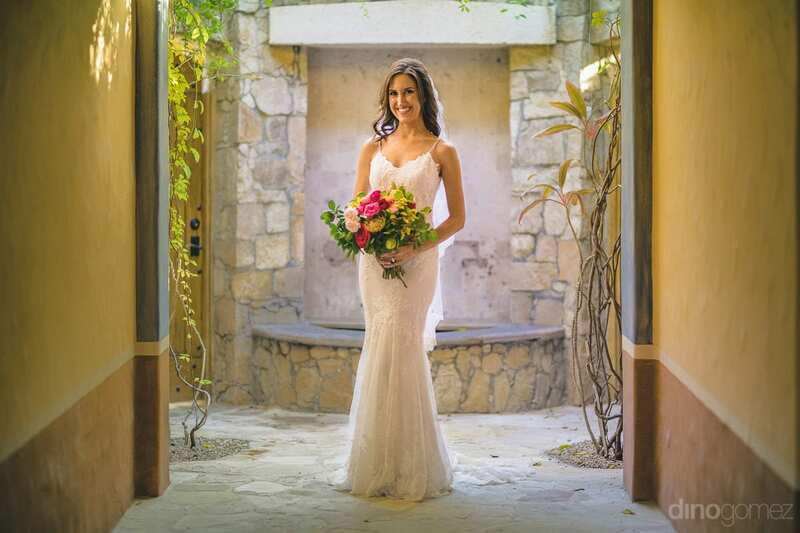 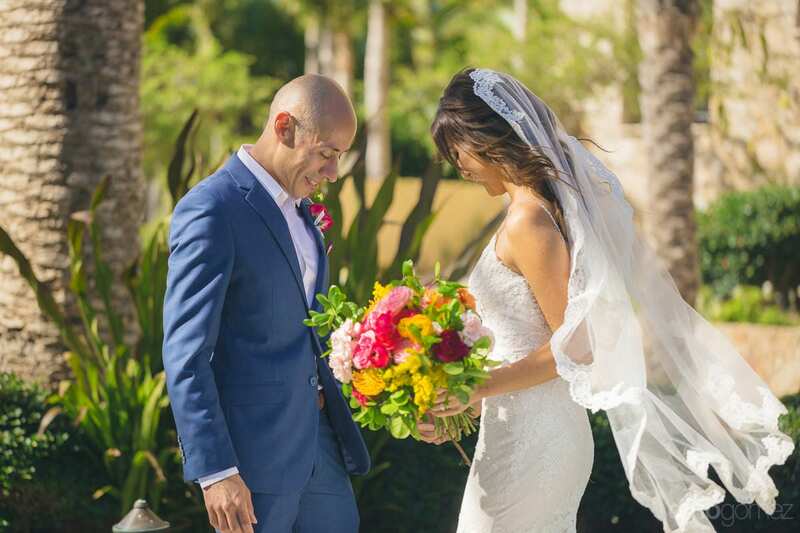 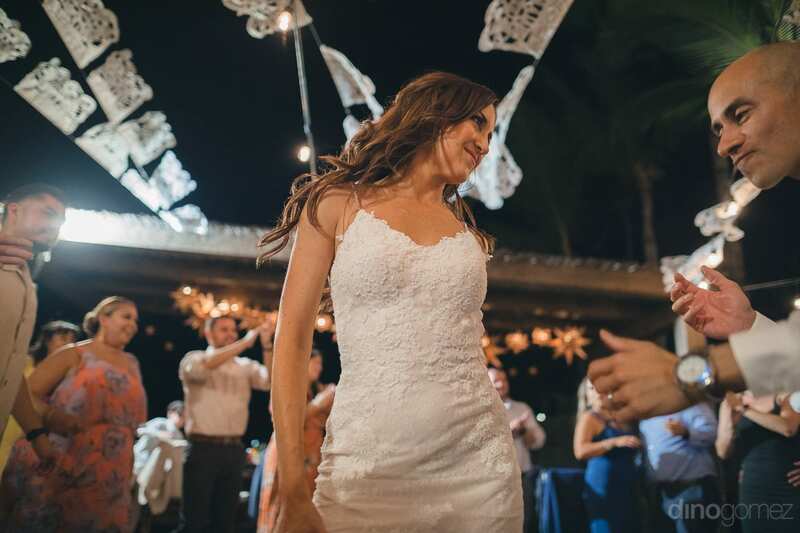 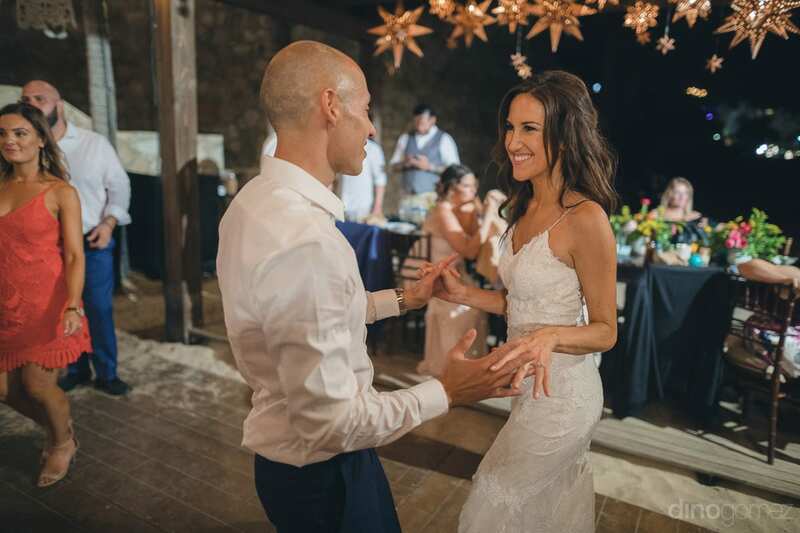 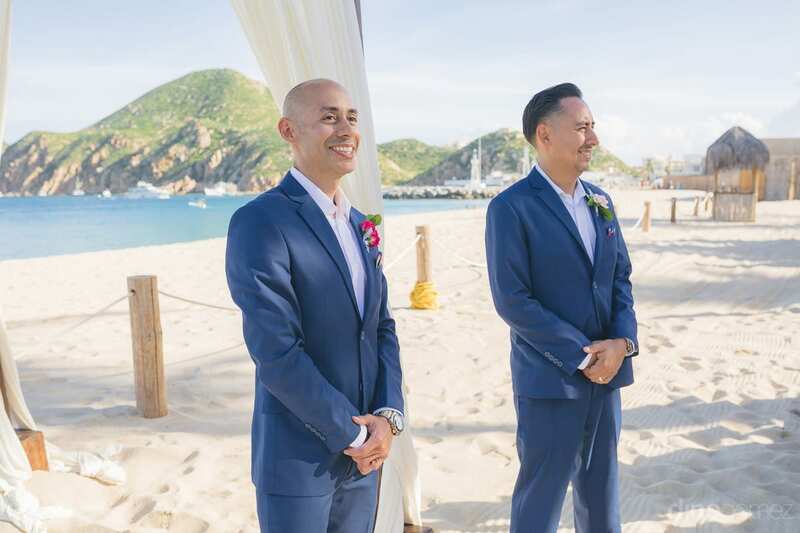 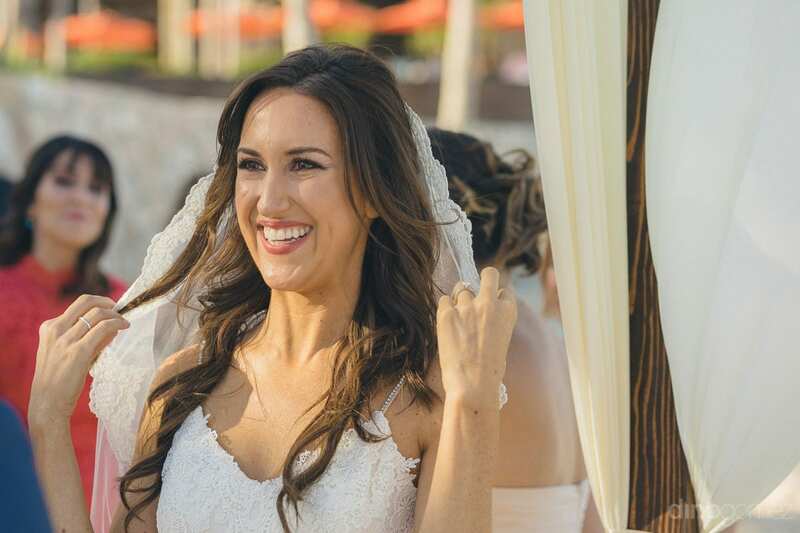 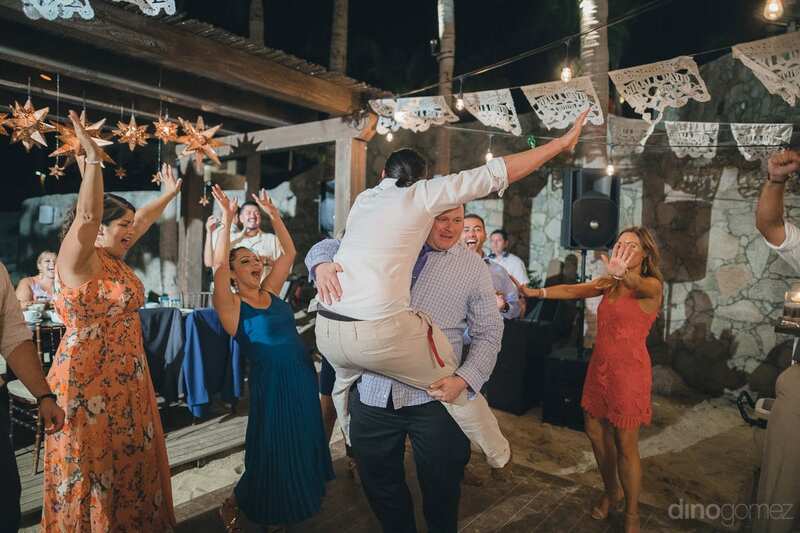 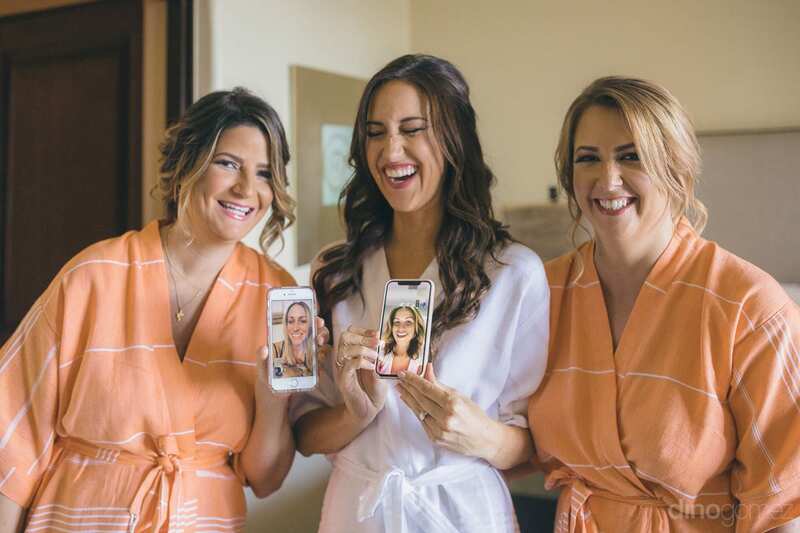 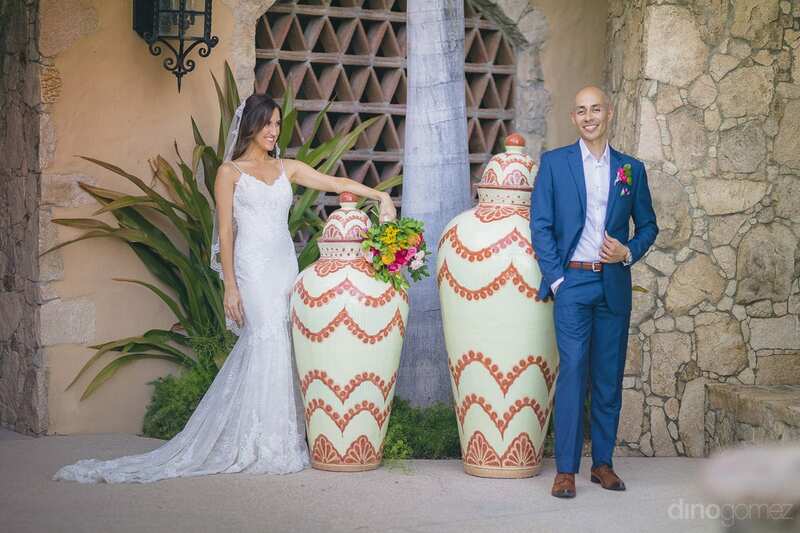 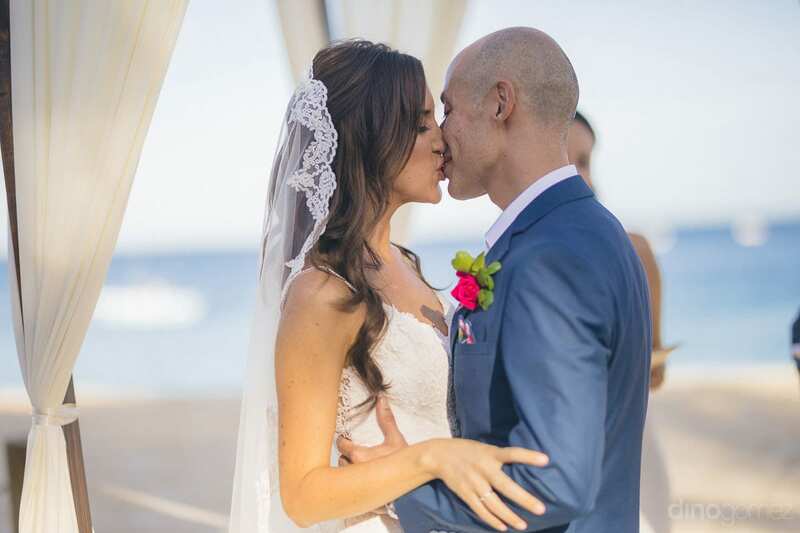 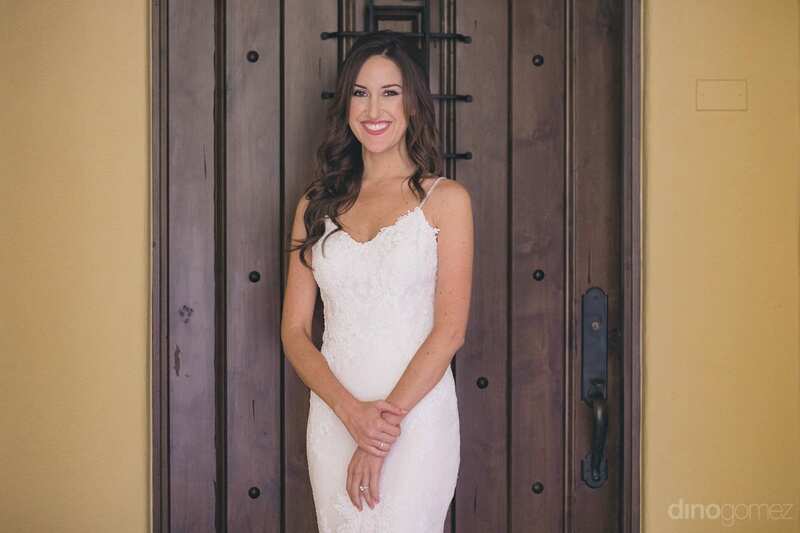 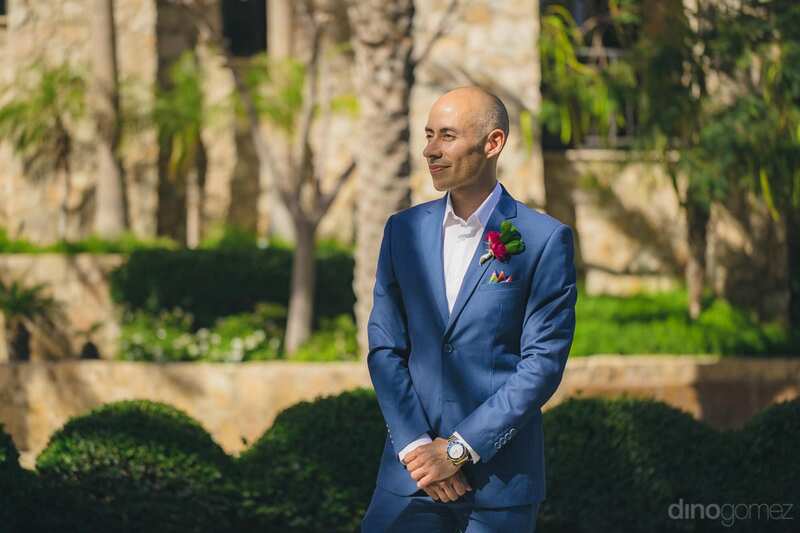 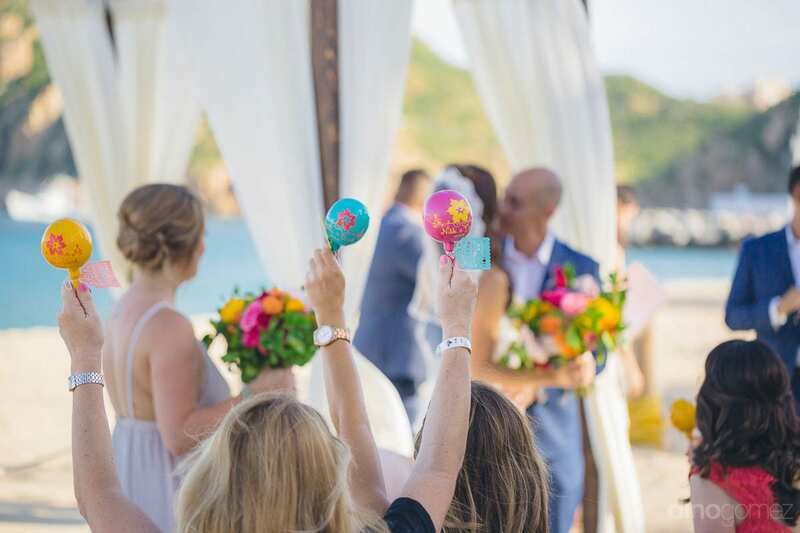 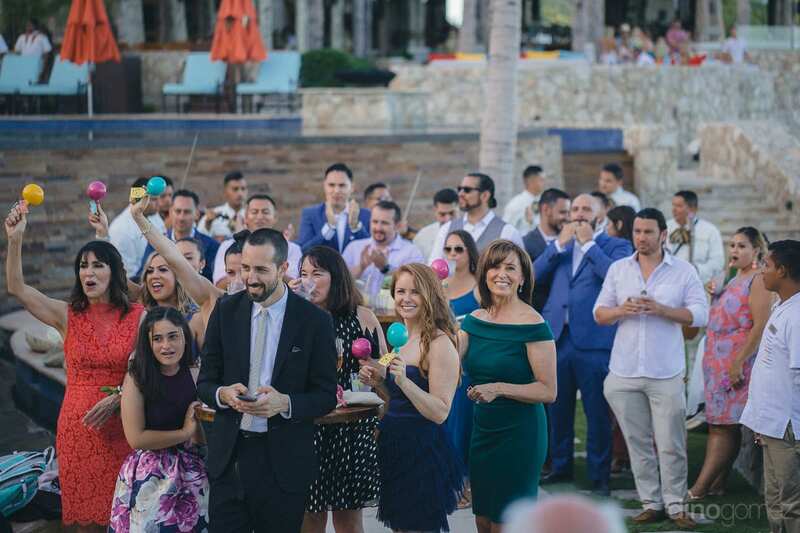 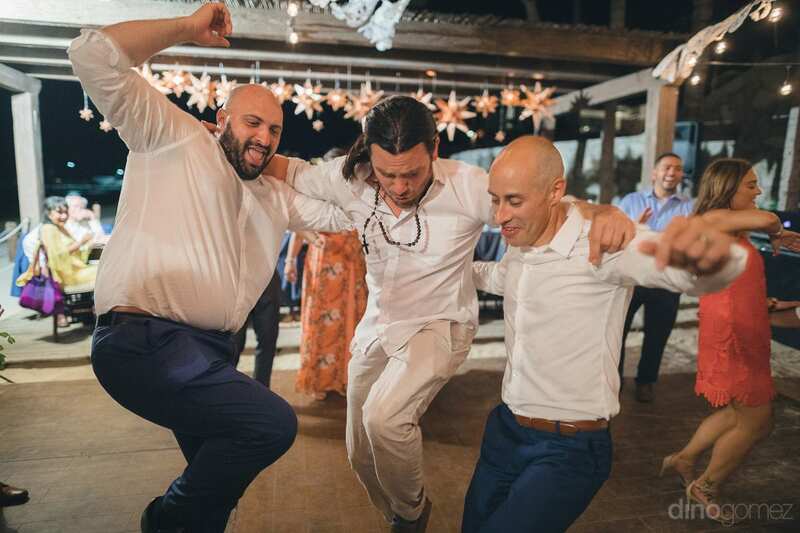 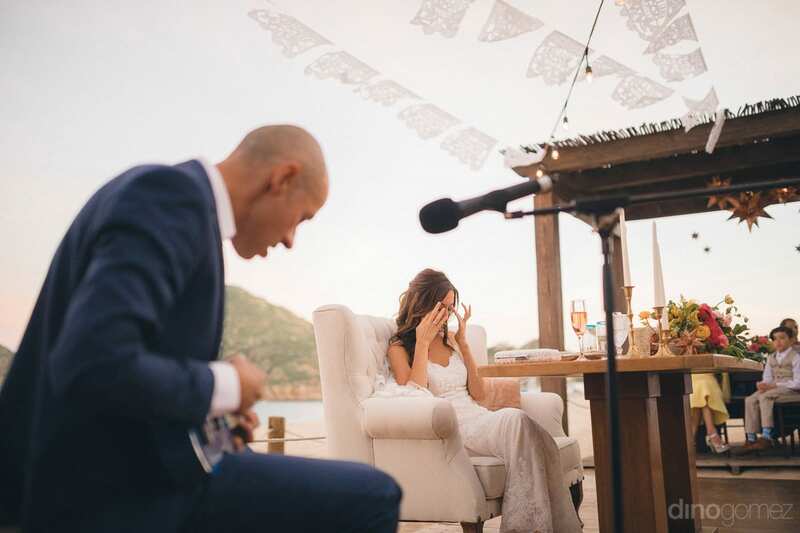 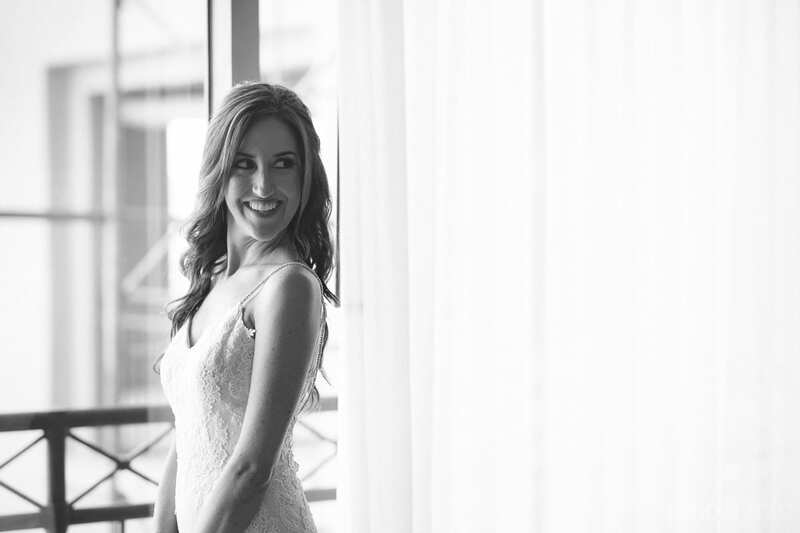 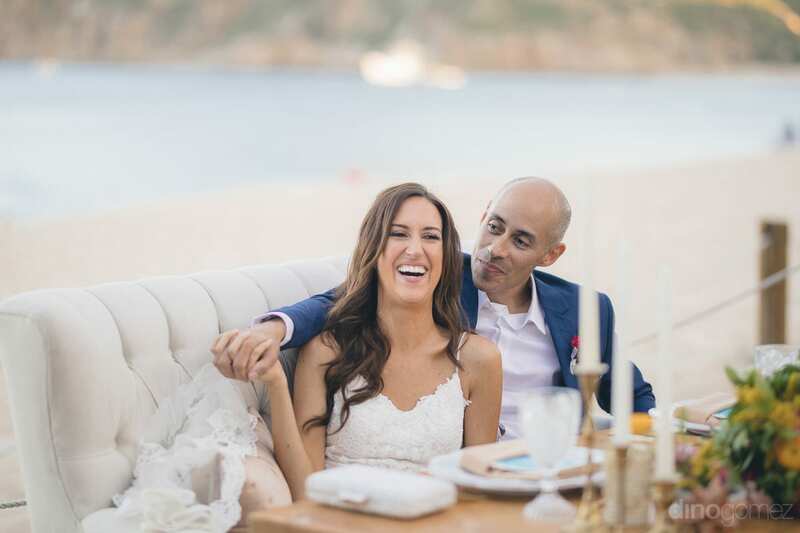 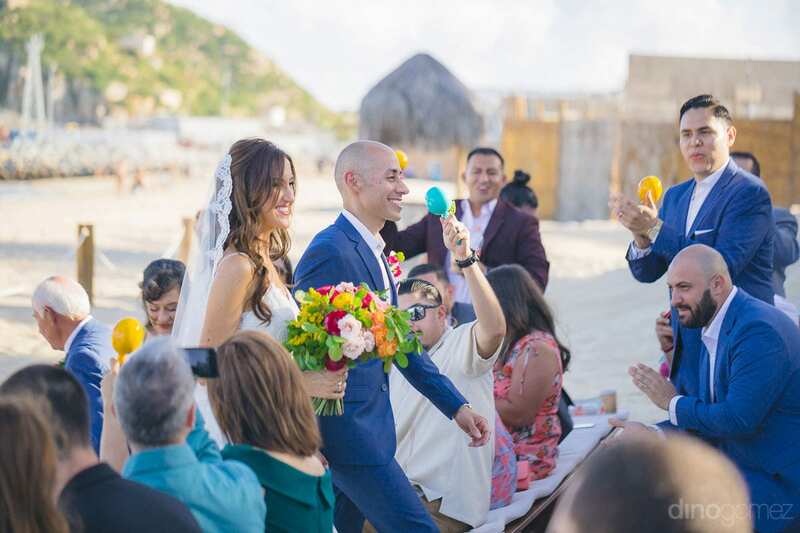 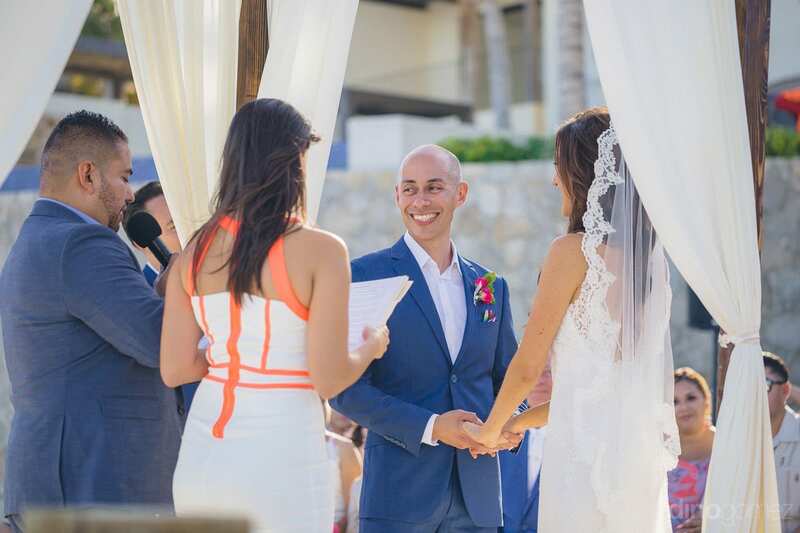 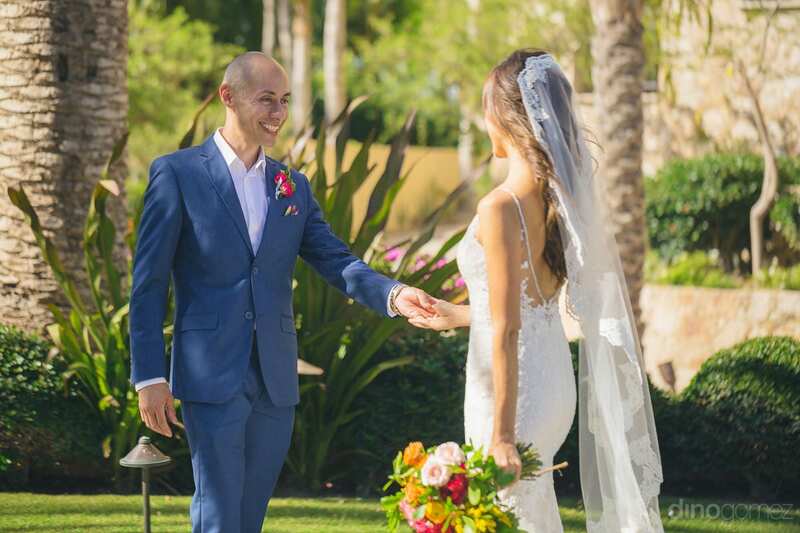 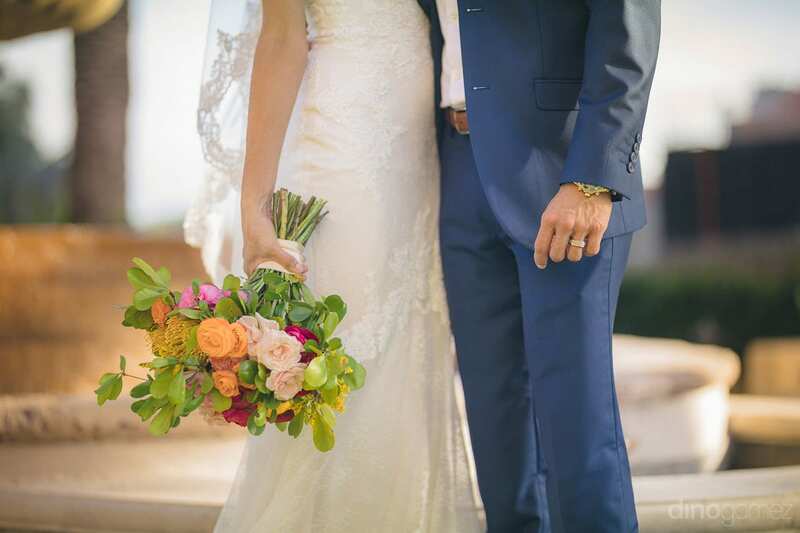 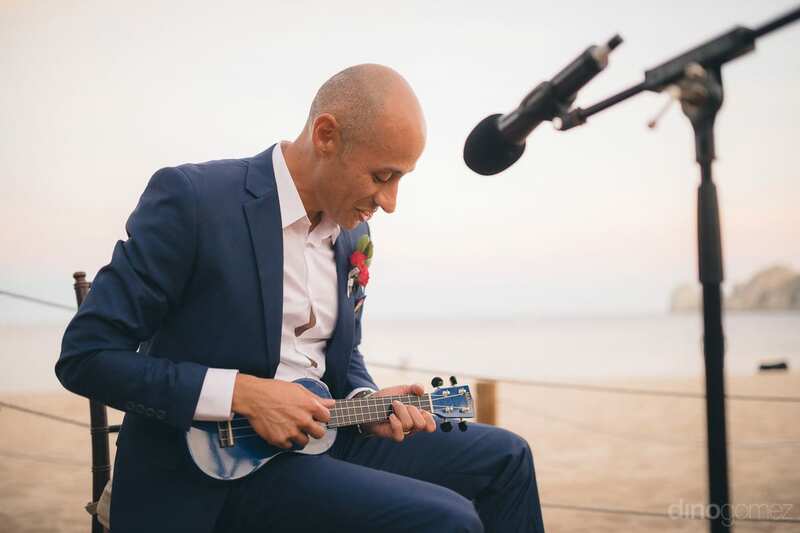 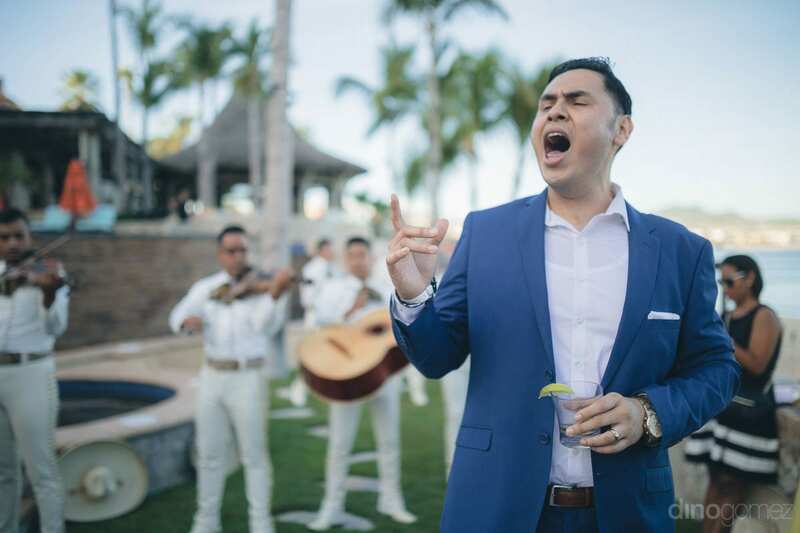 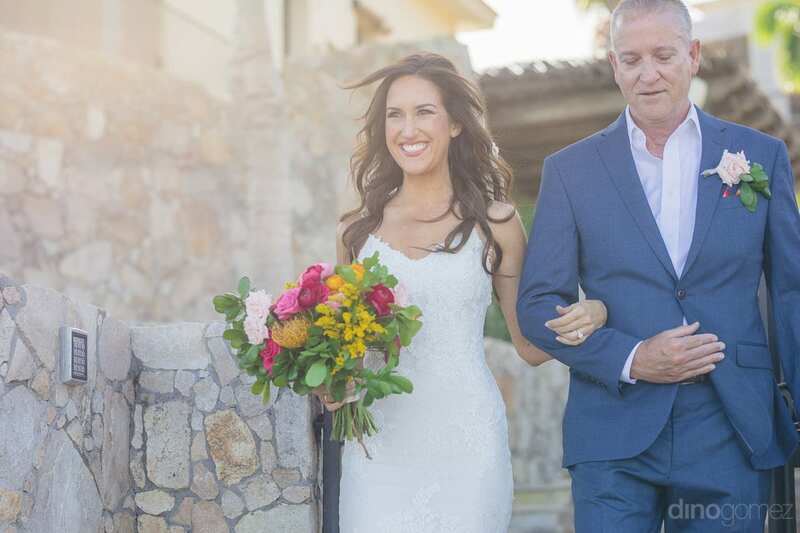 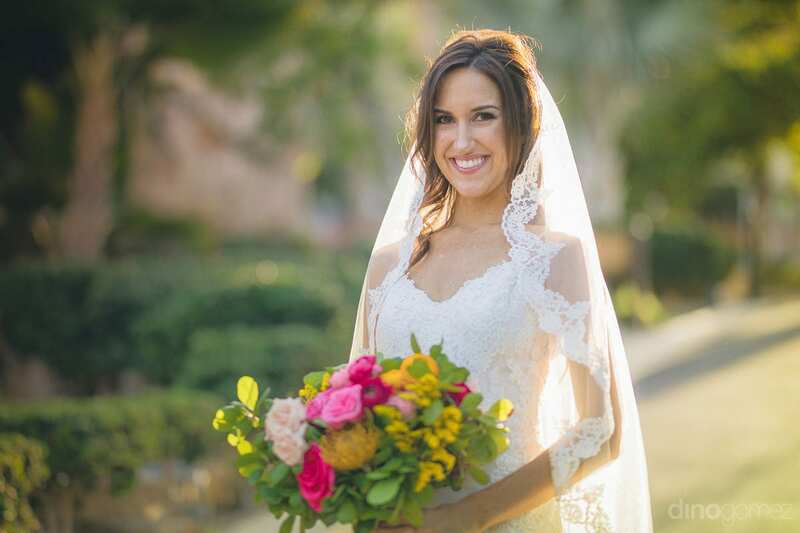 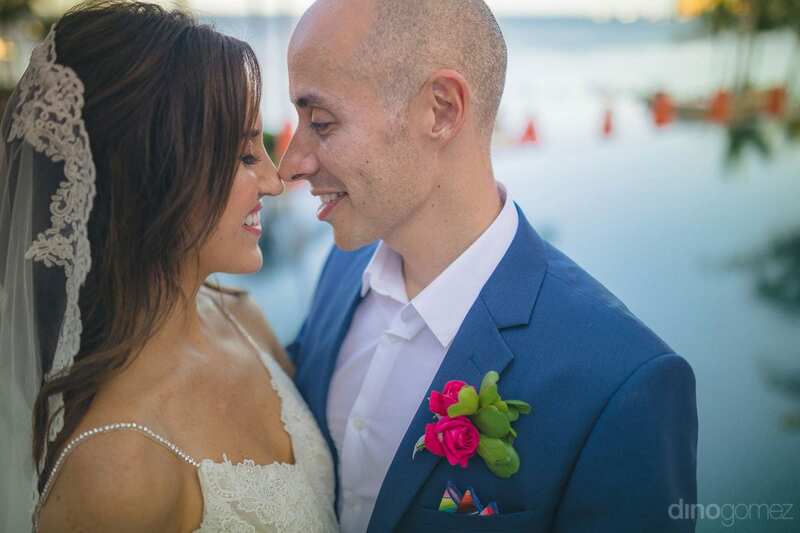 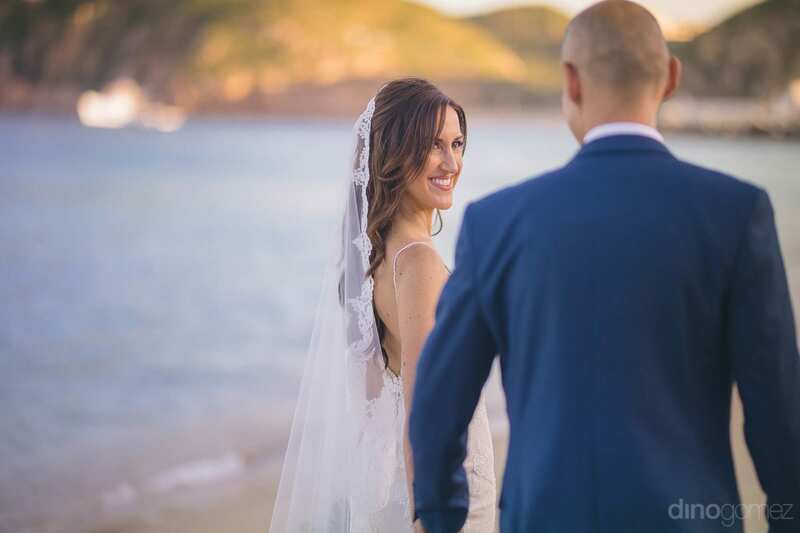 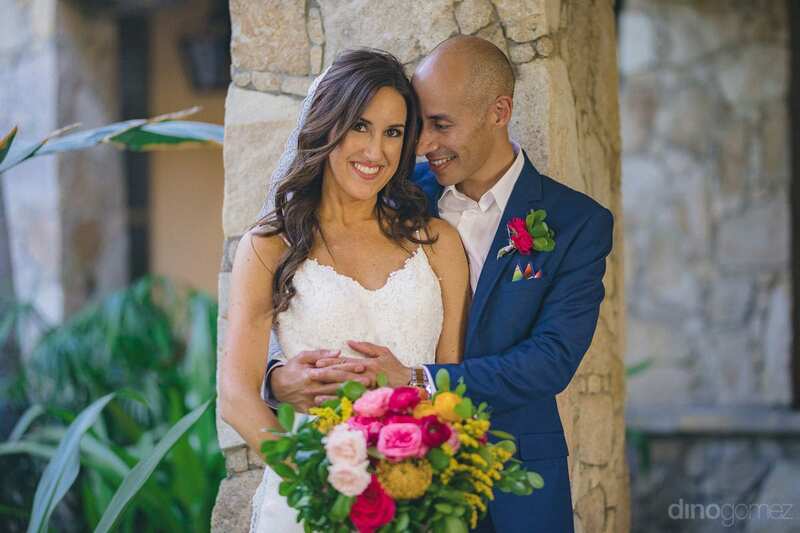 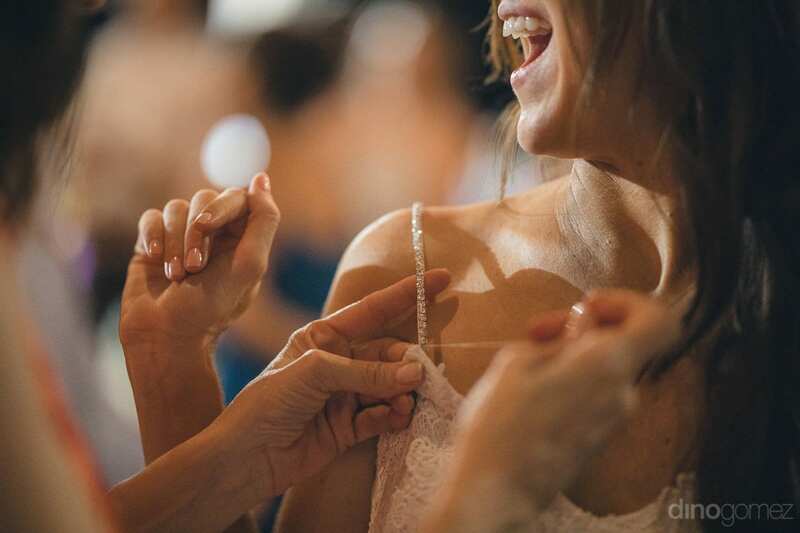 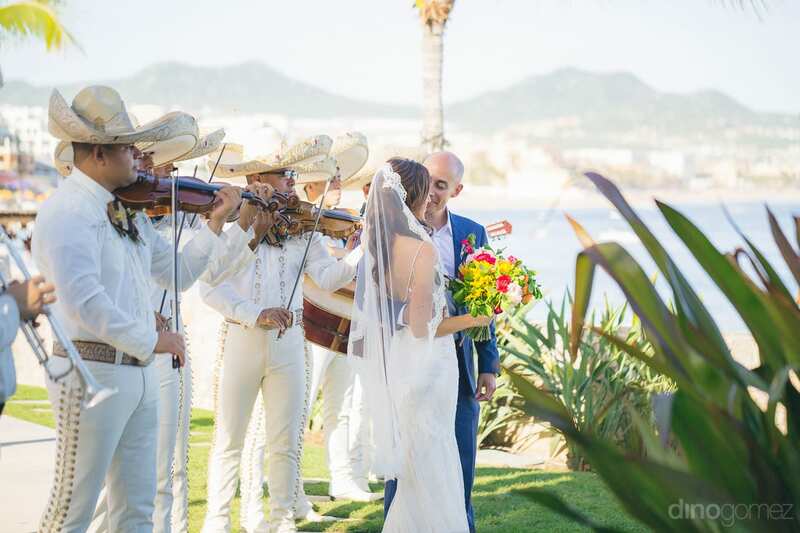 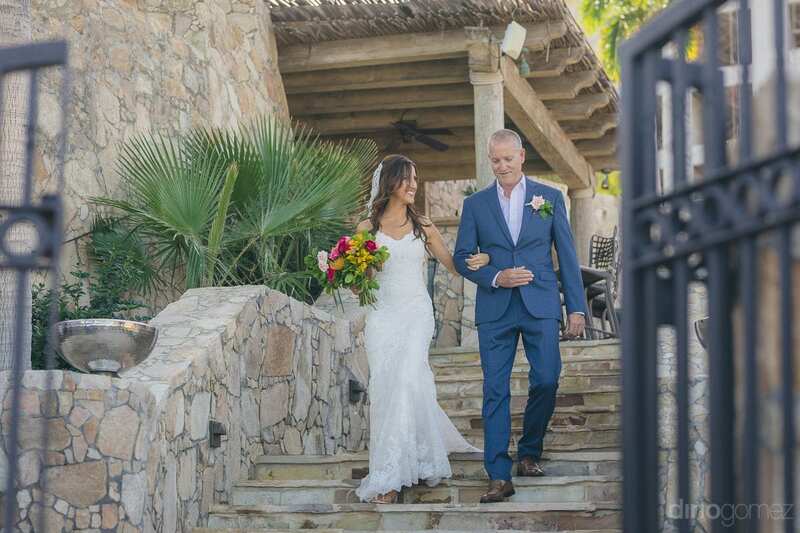 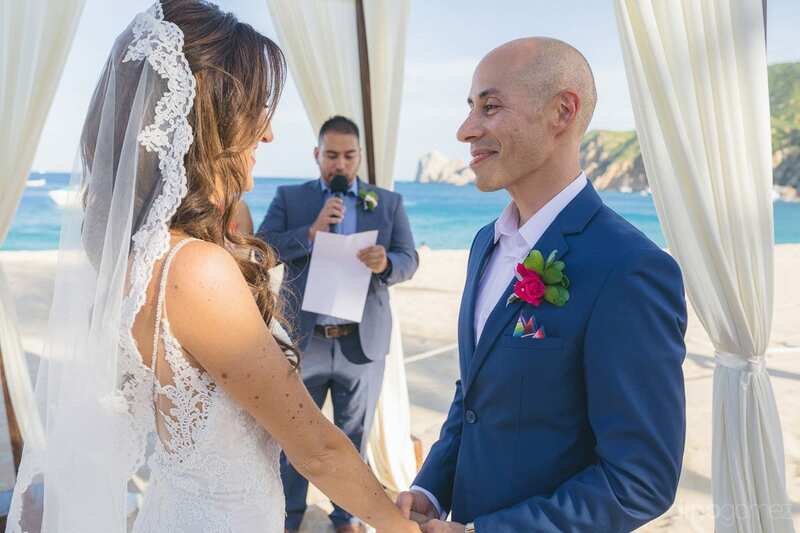 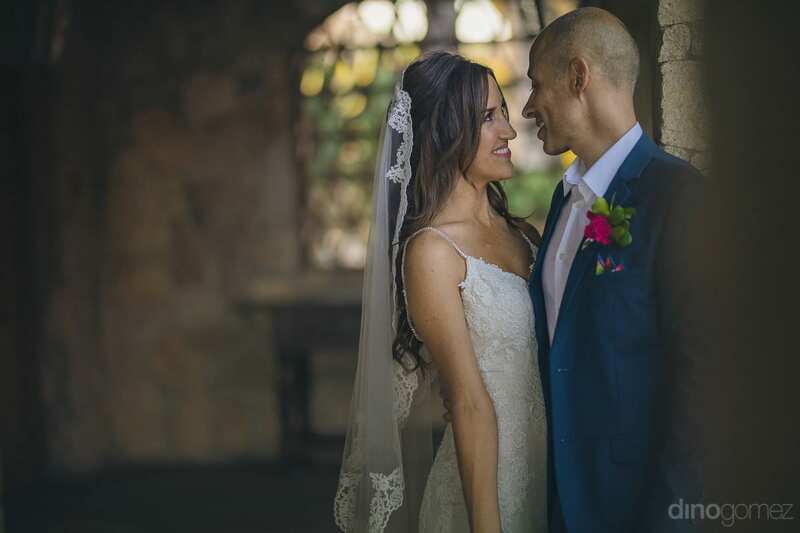 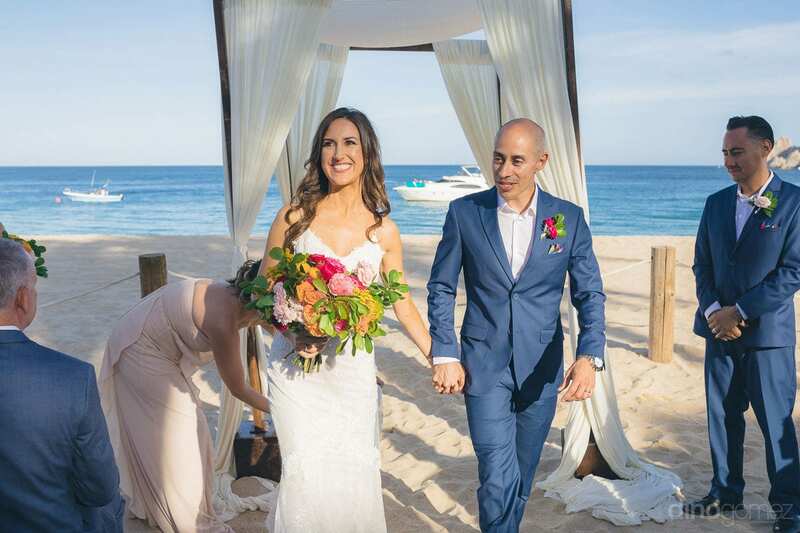 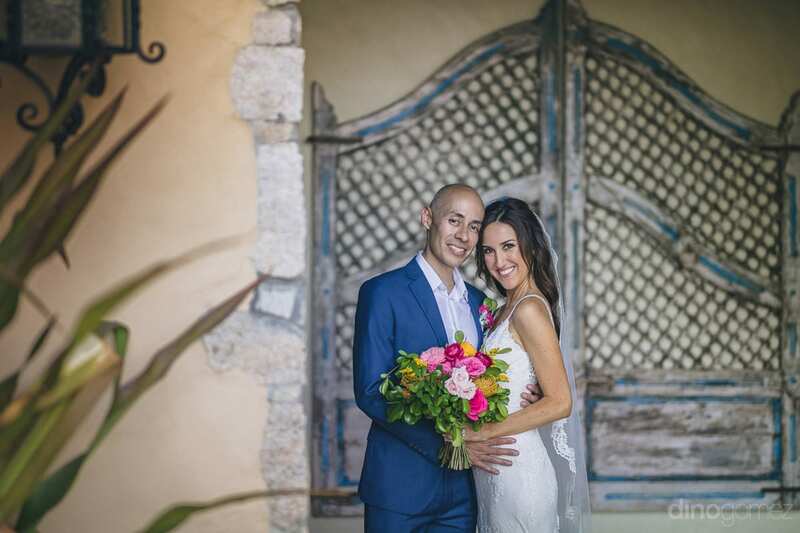 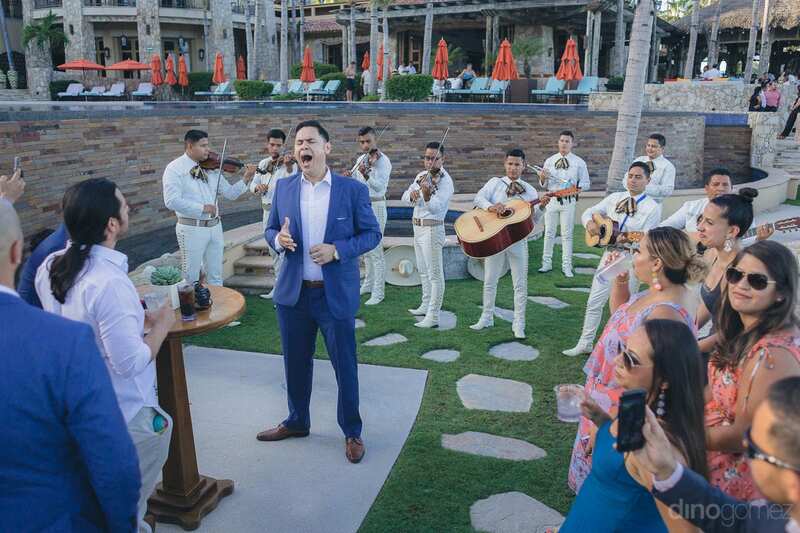 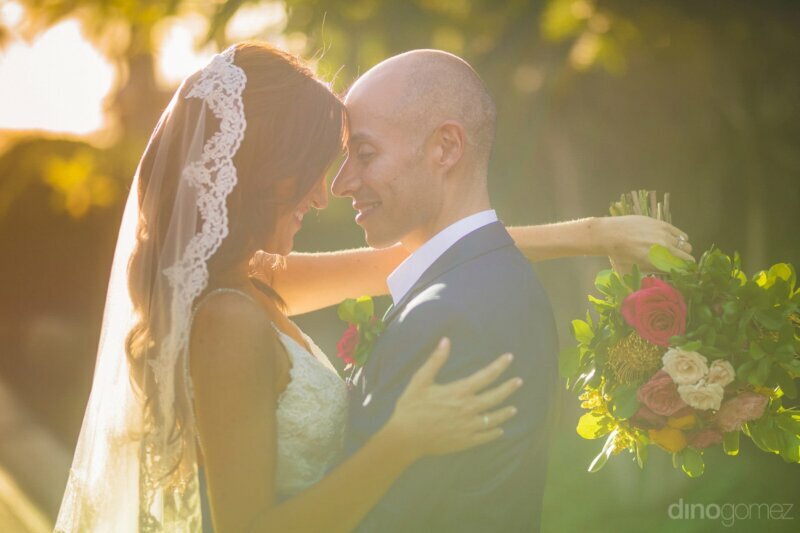 A beautiful dog lover, Nikki and a loving father of two children, David fell in love with each other and after being in a relationship for five long years, the couple decided to get married at the luxurious Hacienda Beach Club and Residences. 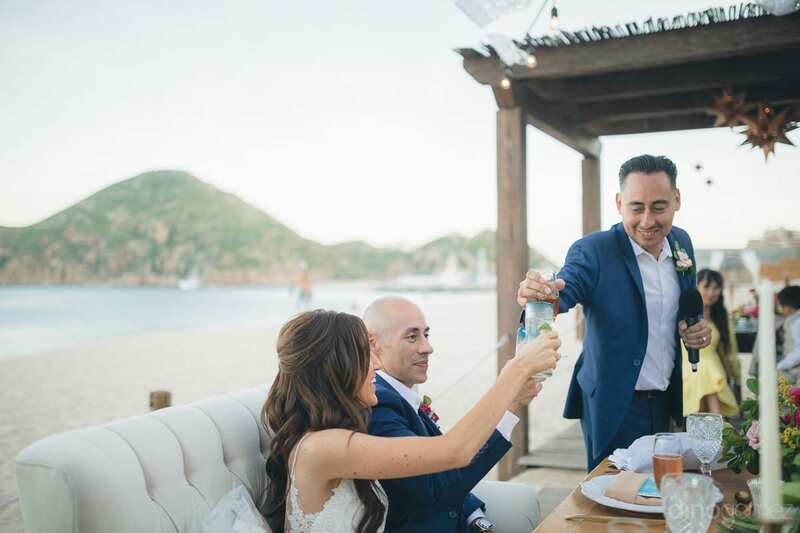 The couple wanted their precious moments to be captured in the most natural and beautiful way and wanted one of the best destination wedding photographers in Mexico and gave me an opportunity to capture their wedding moments. 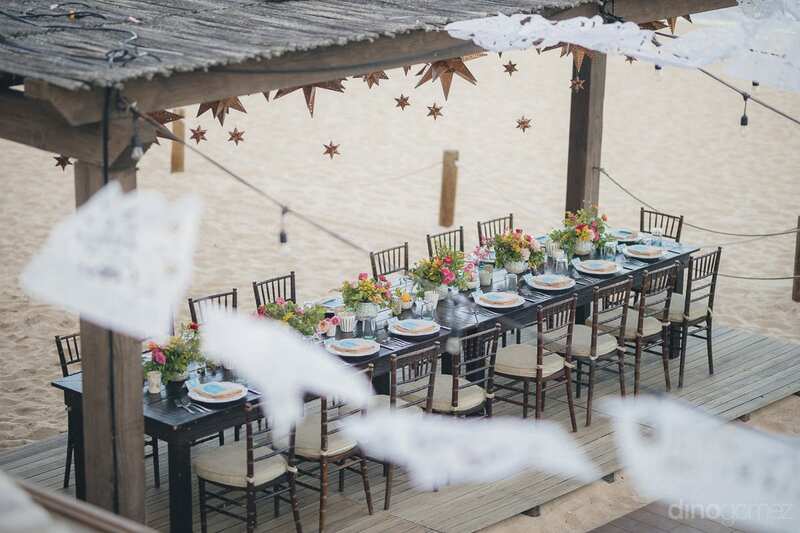 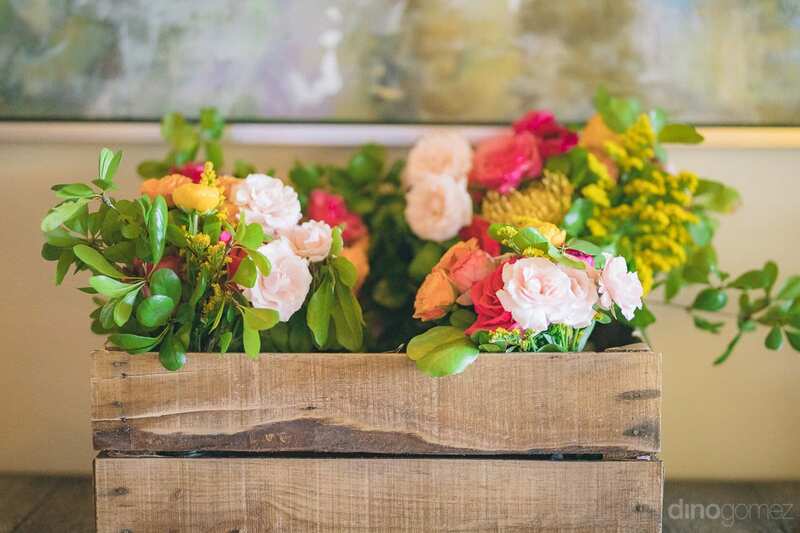 The wedding venue was wonderfully decorated by the event designers at the beachside and the flowers used during the wedding were really pretty that enhanced the look of the whole arrangement. 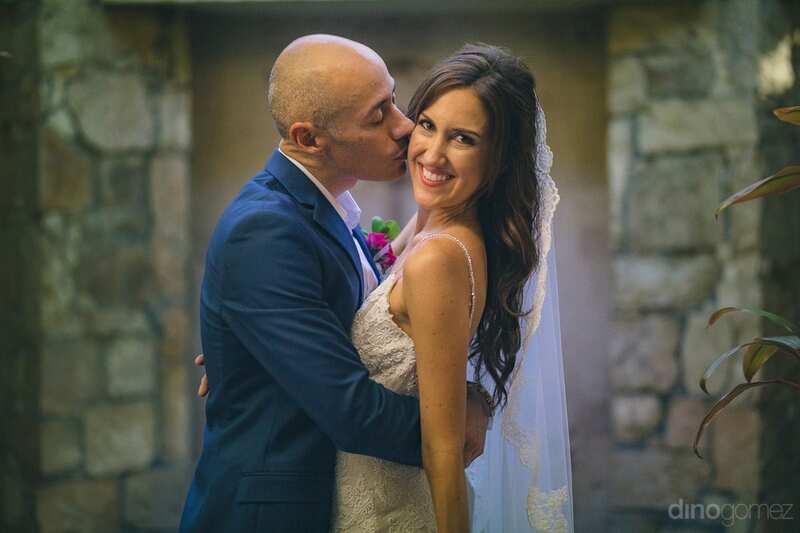 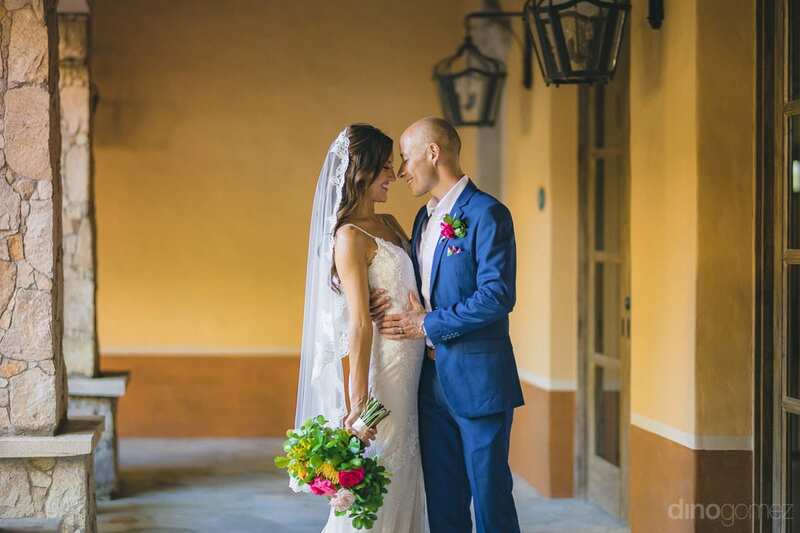 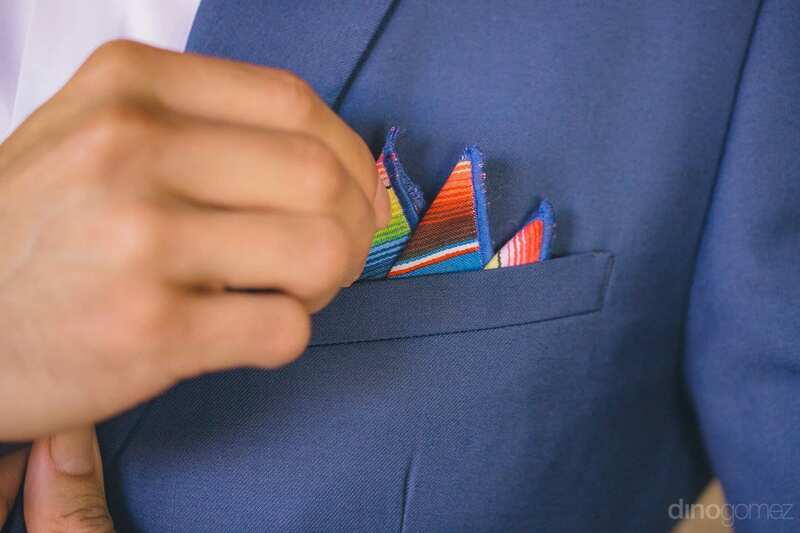 The bride looked gorgeous in a classy white wedding gown and makeup and the groom rocked in a blue suit. 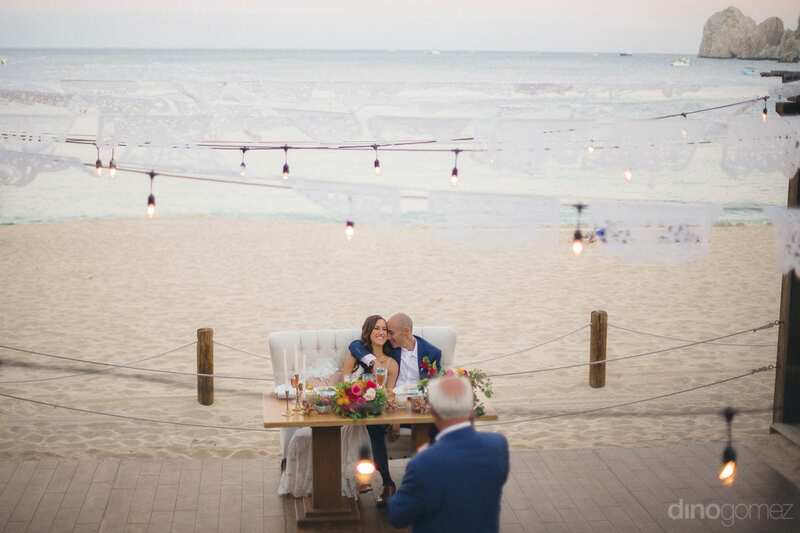 After the wedding, the couple threw an evening beachside reception party which is beautifully covered in the pictures. 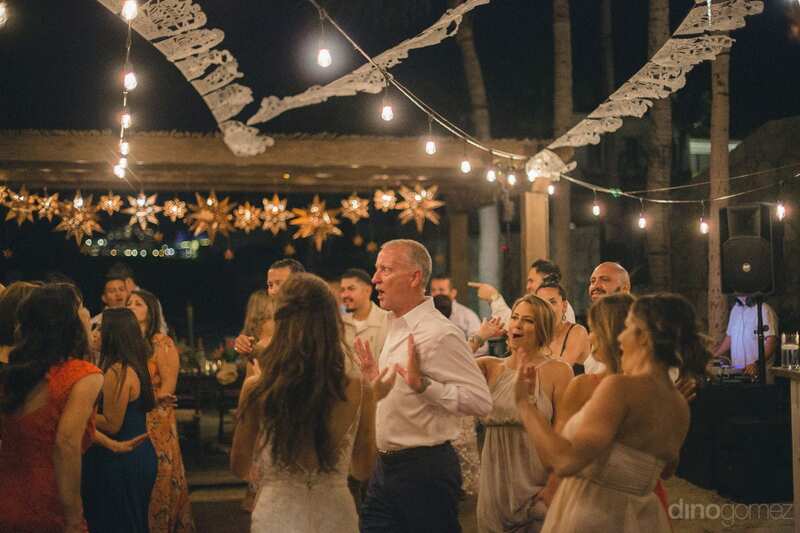 The bride and groom along with all the wedding guests had a blast at the music during the evening reception party of the couple. 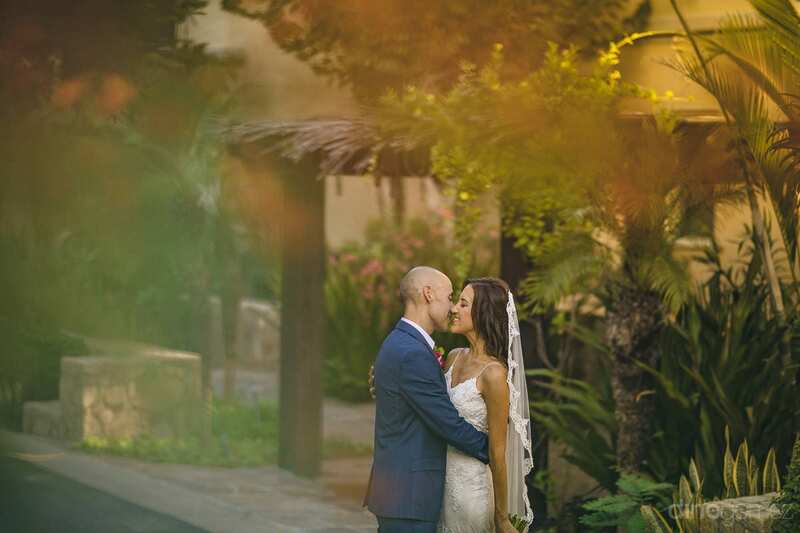 The couple had a lovely day and I being the destination wedding photographer enjoyed every bit of the wedding while capturing the forever moments of the lovely couple.